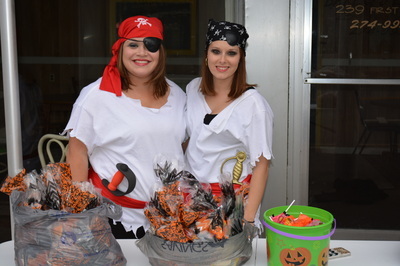 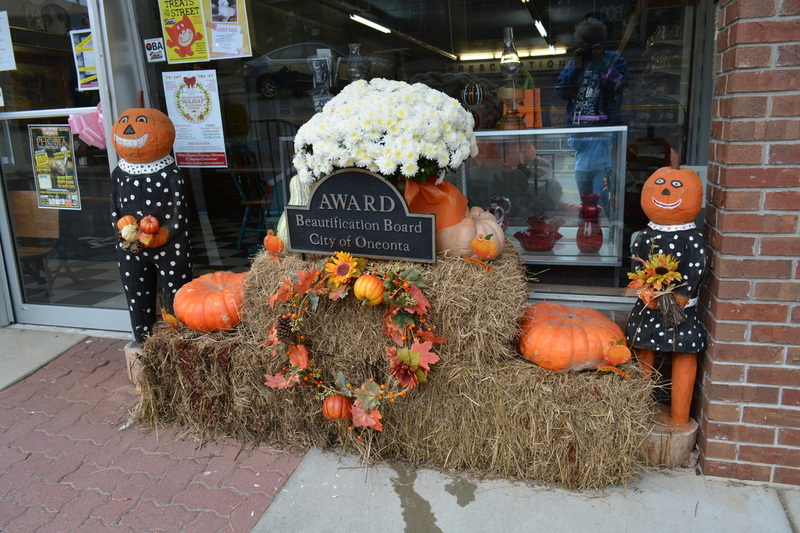 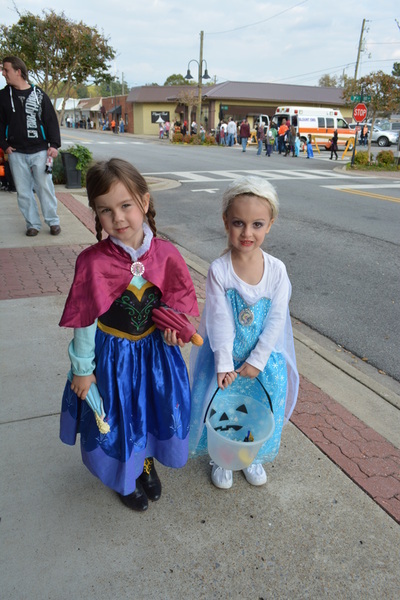 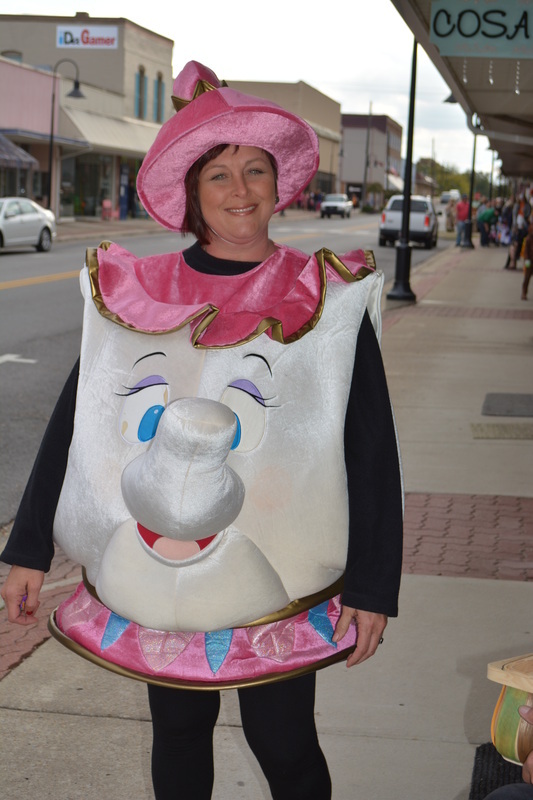 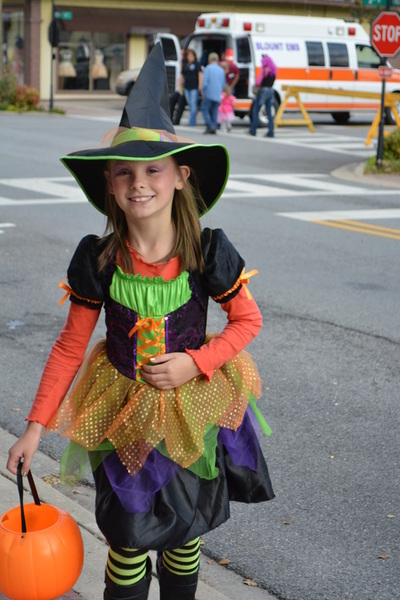 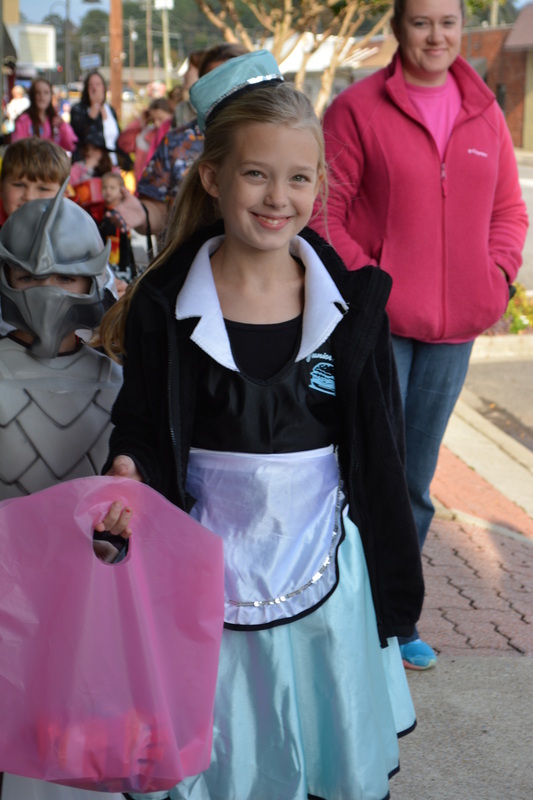 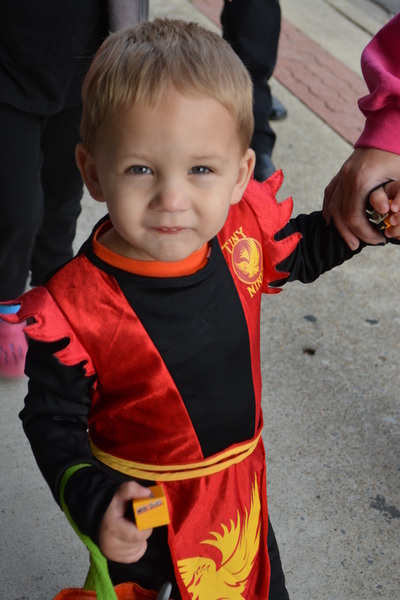 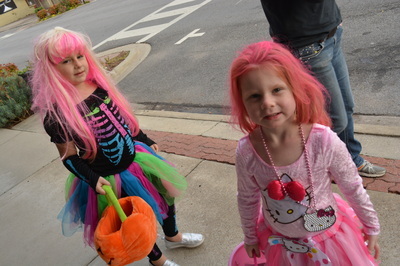 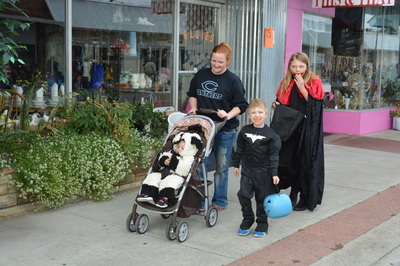 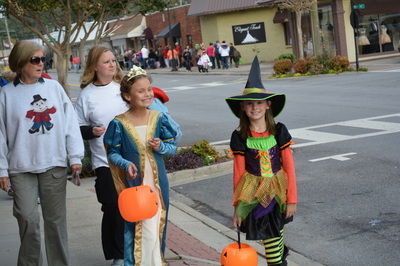 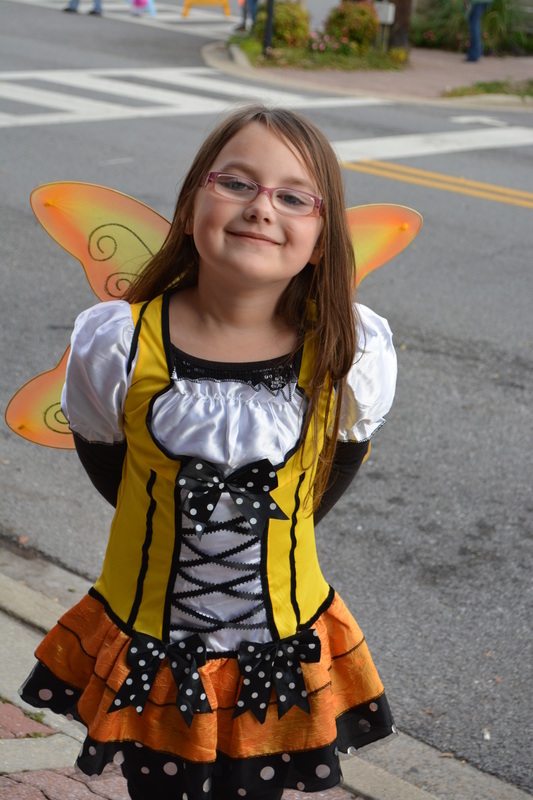 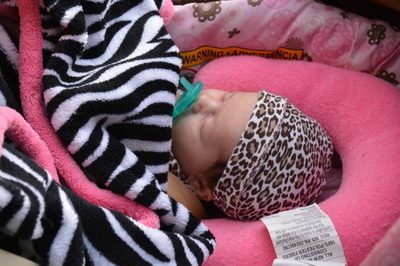 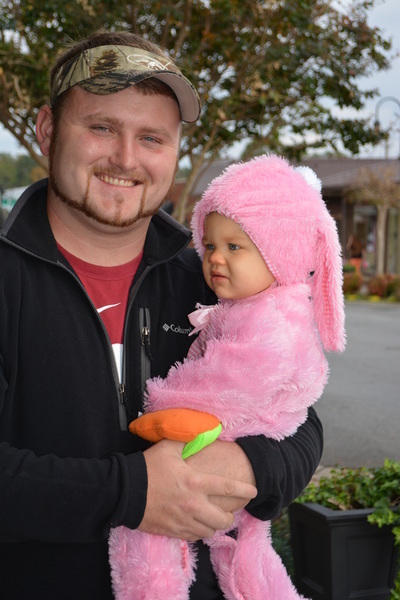 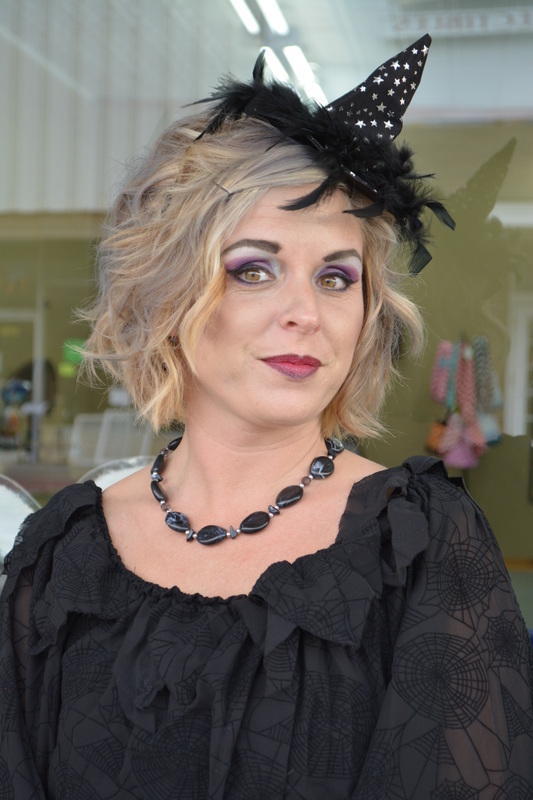 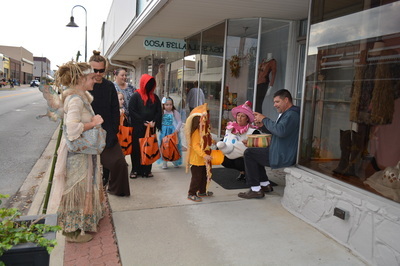 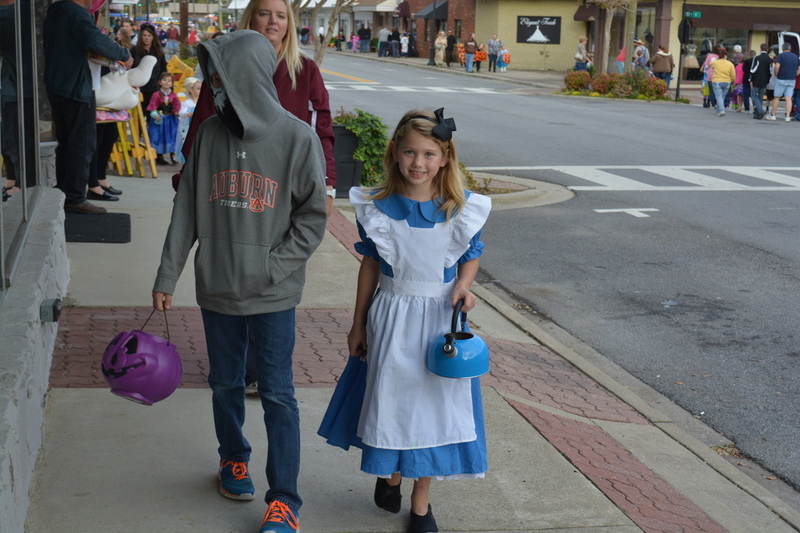 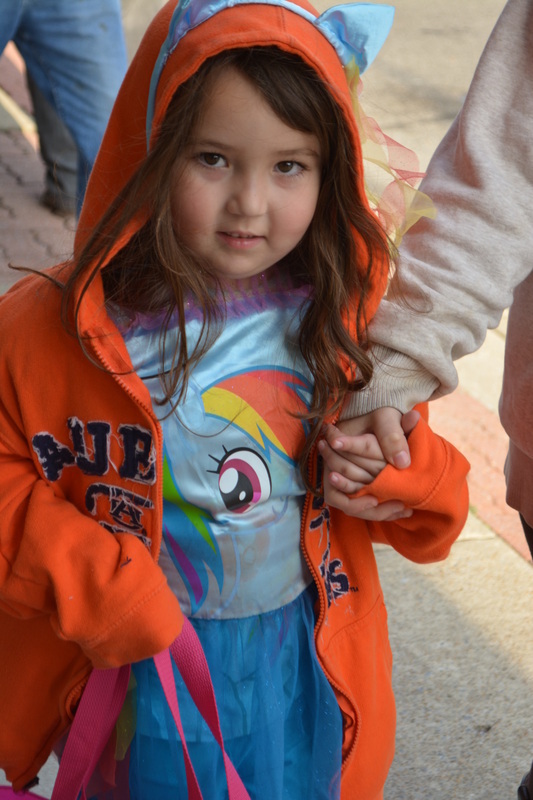 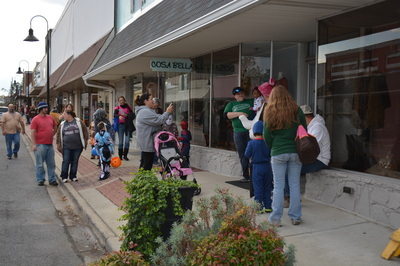 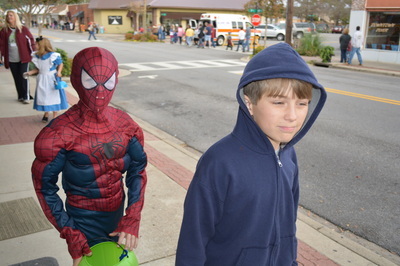 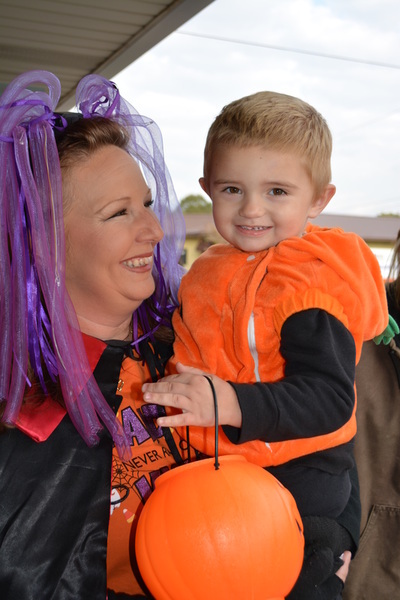 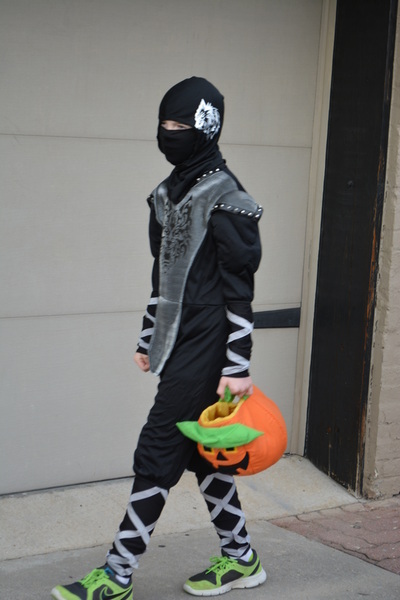 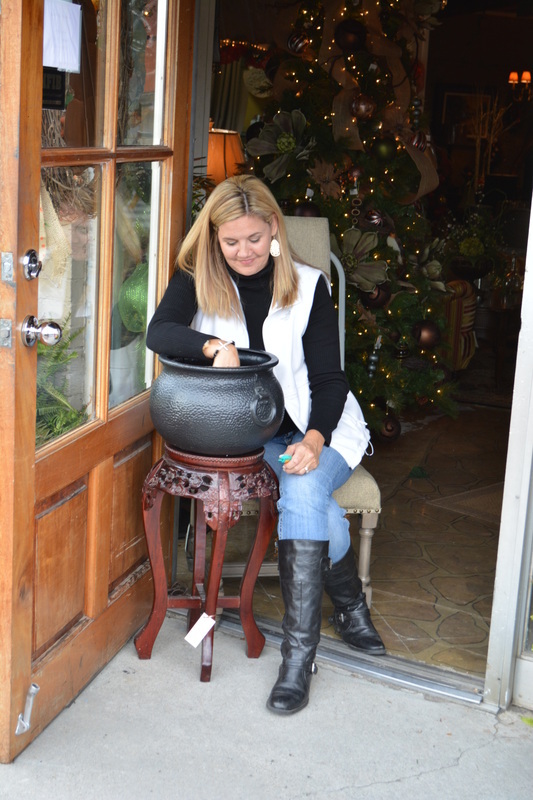 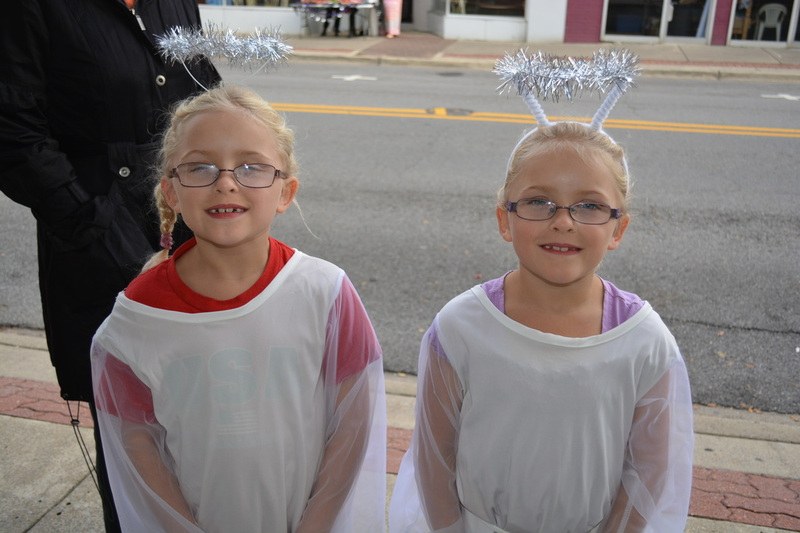 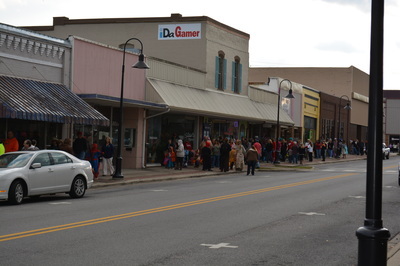 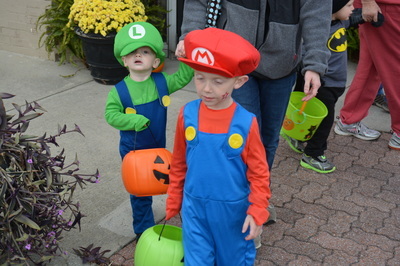 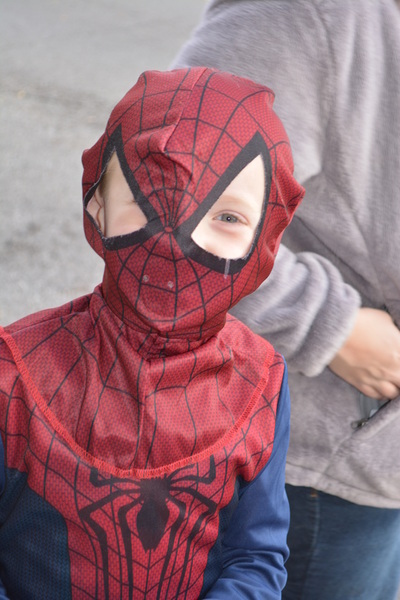 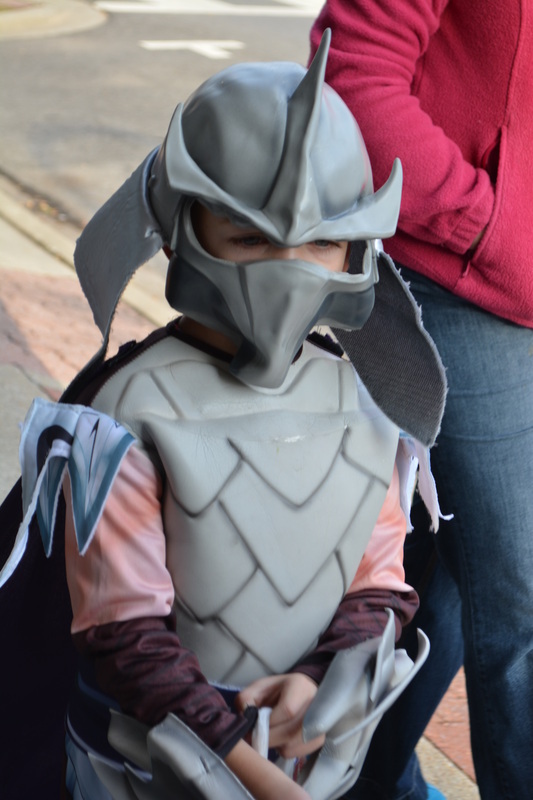 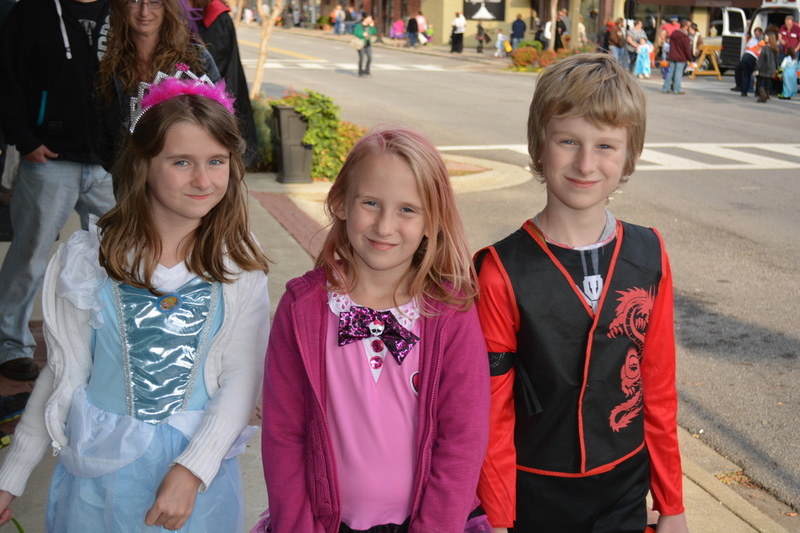 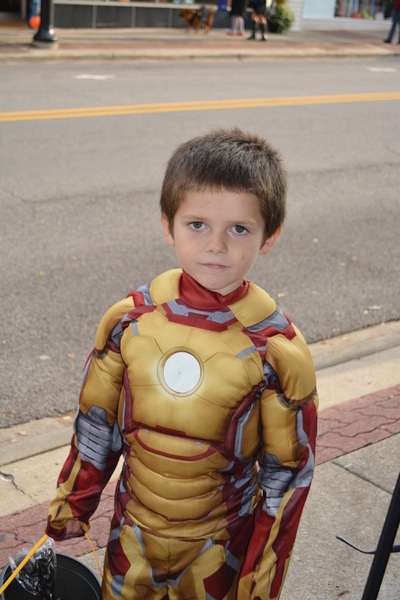 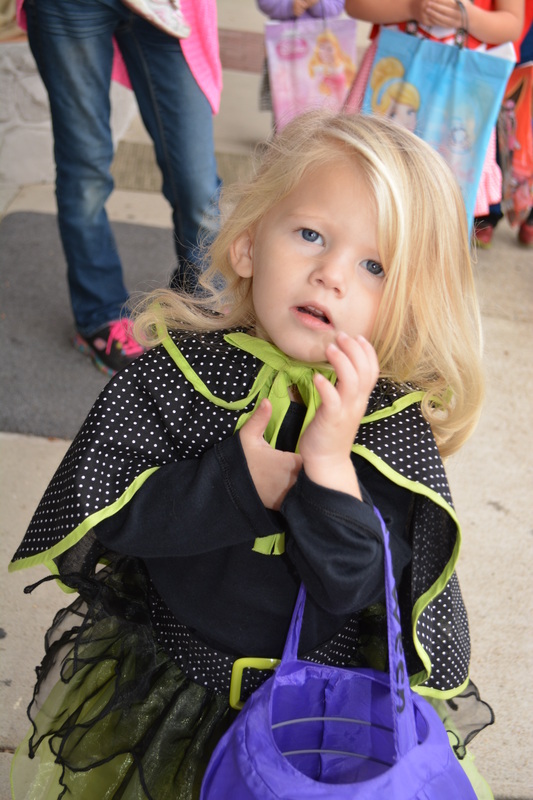 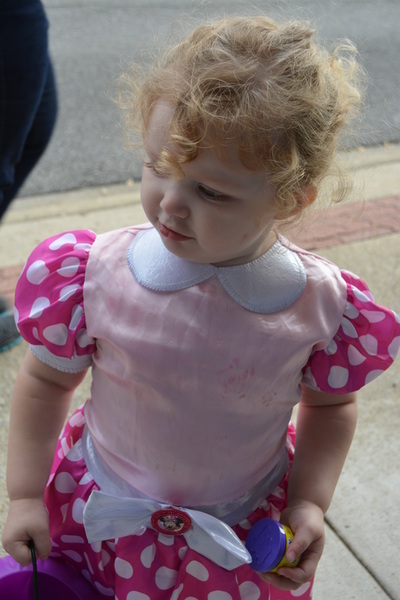 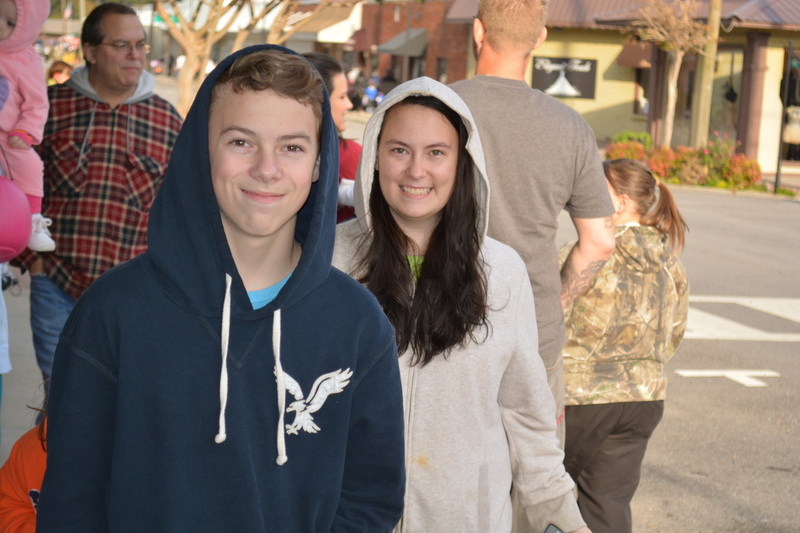 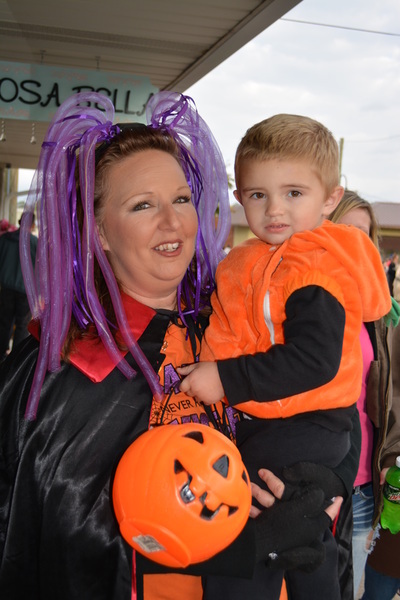 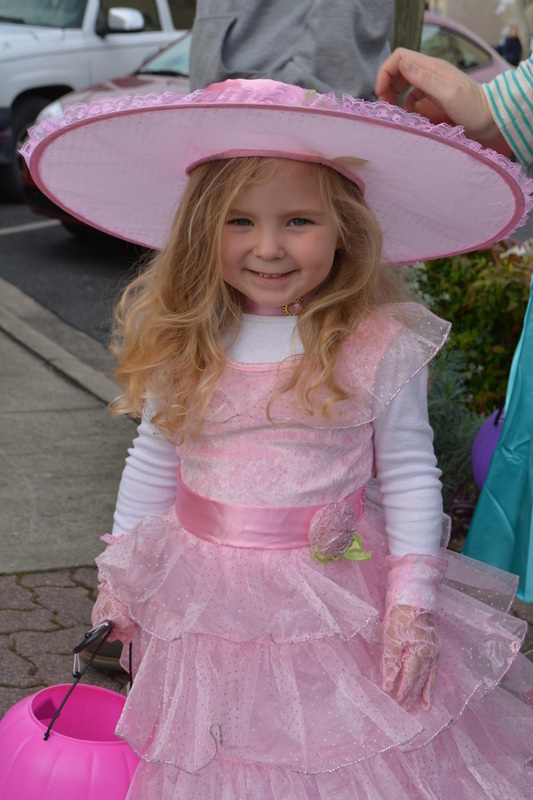 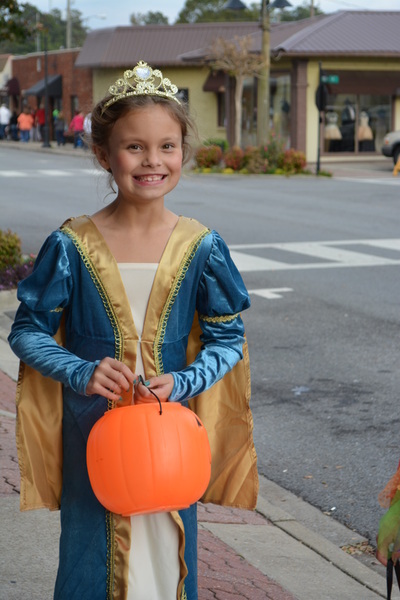 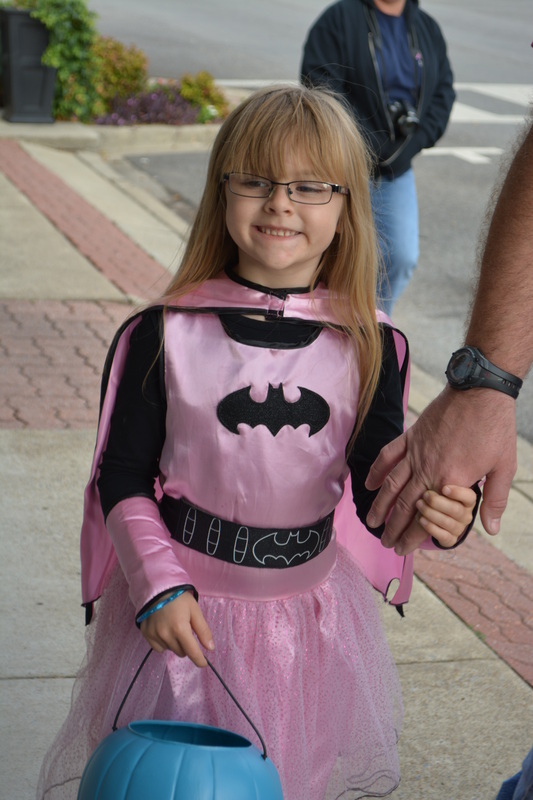 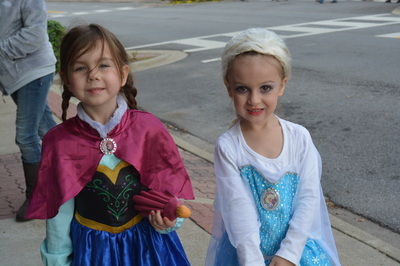 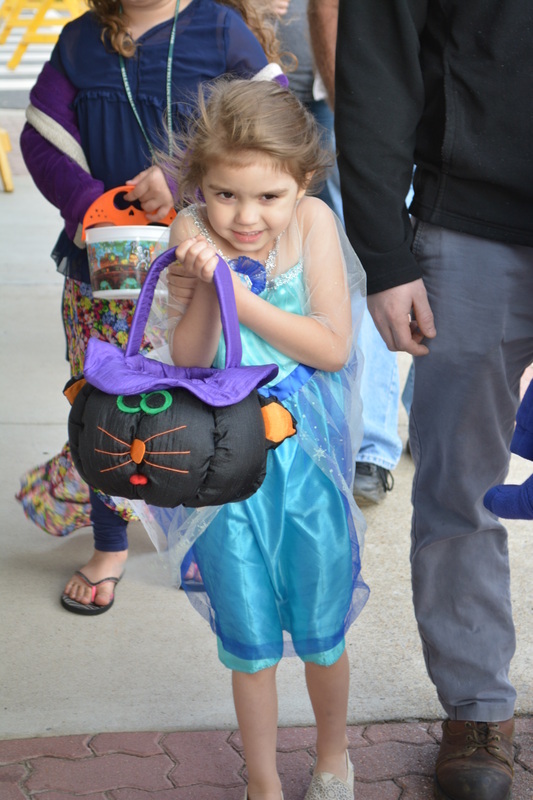 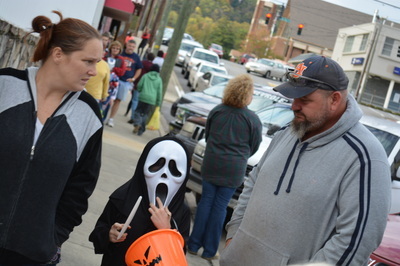 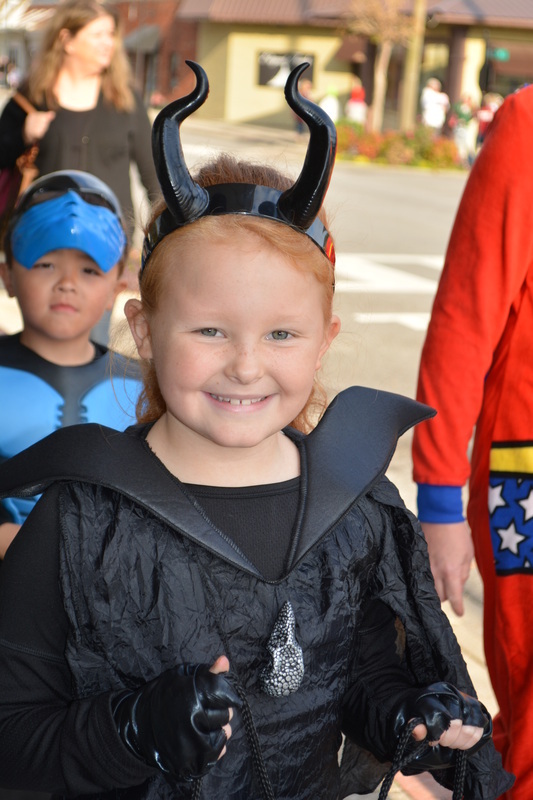 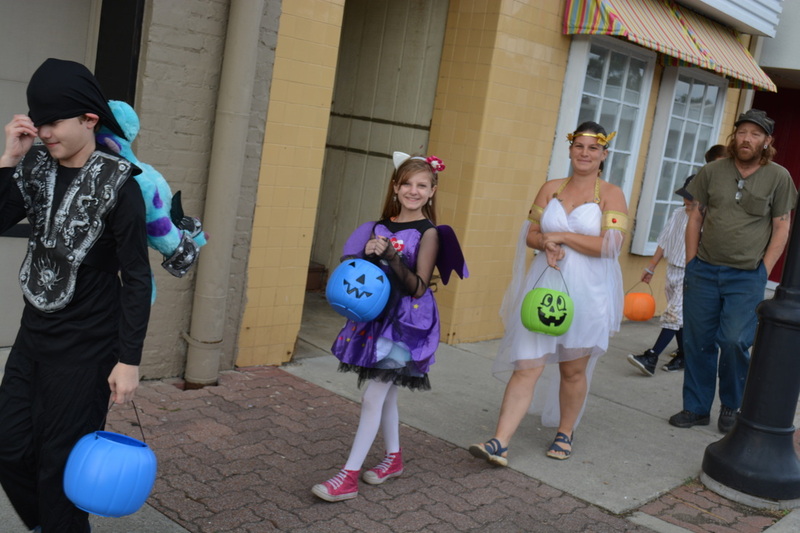 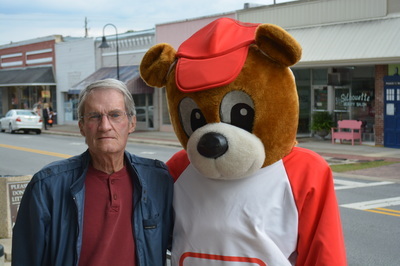 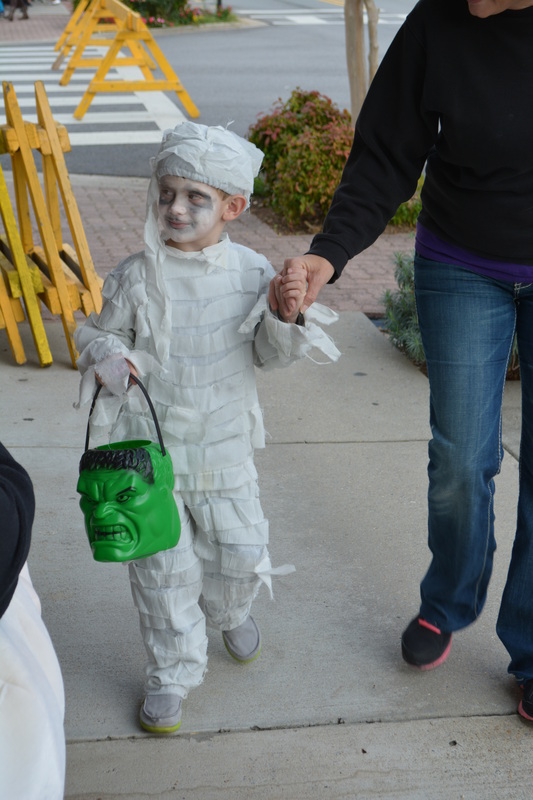 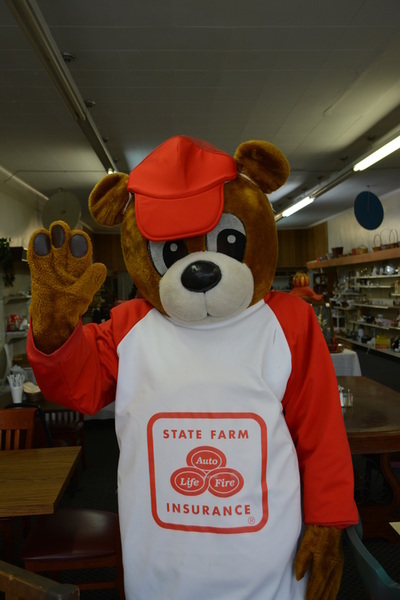 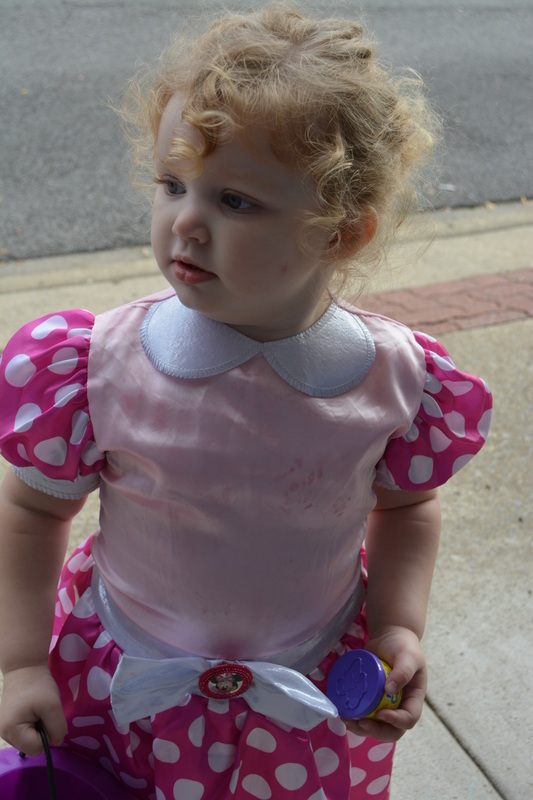 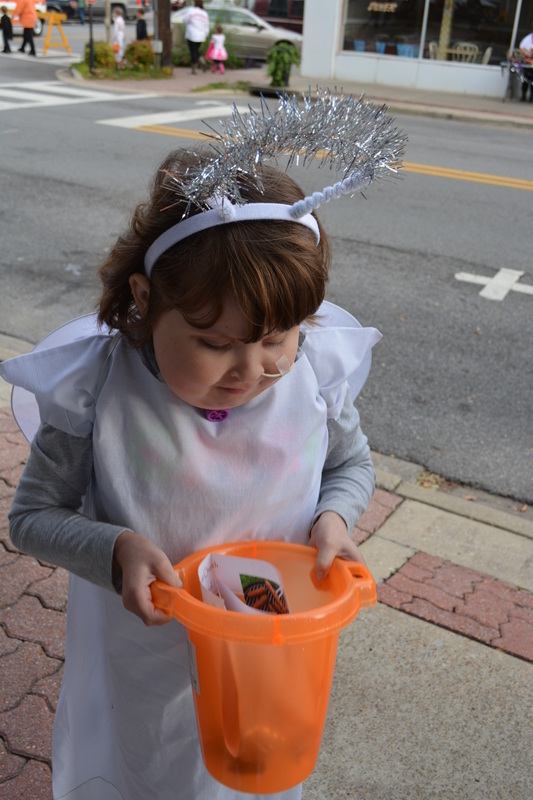 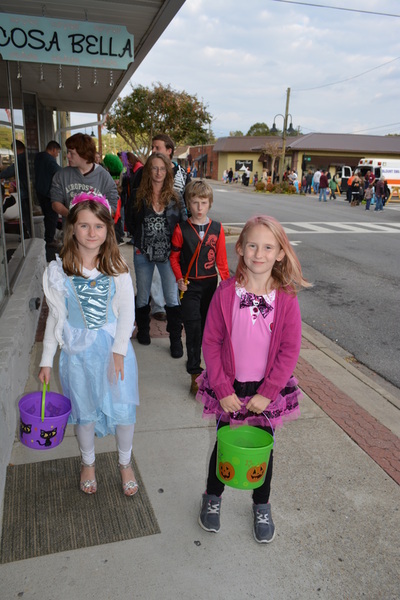 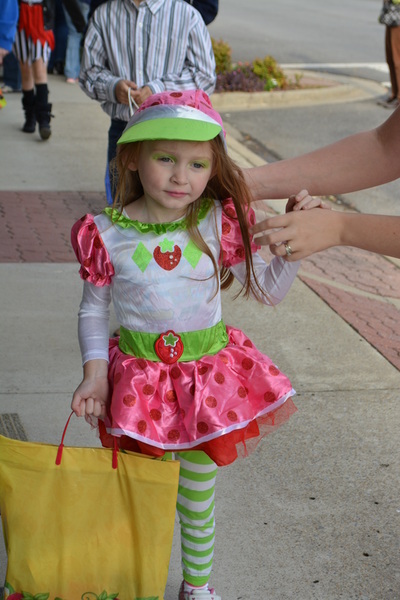 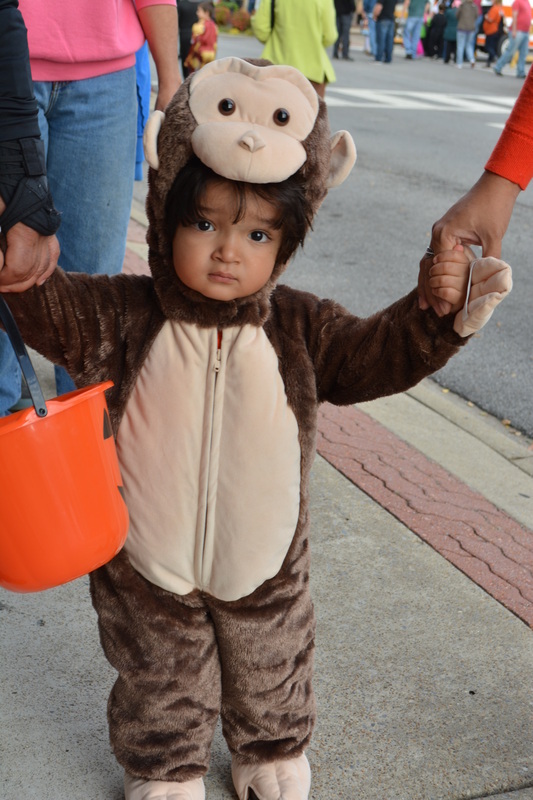 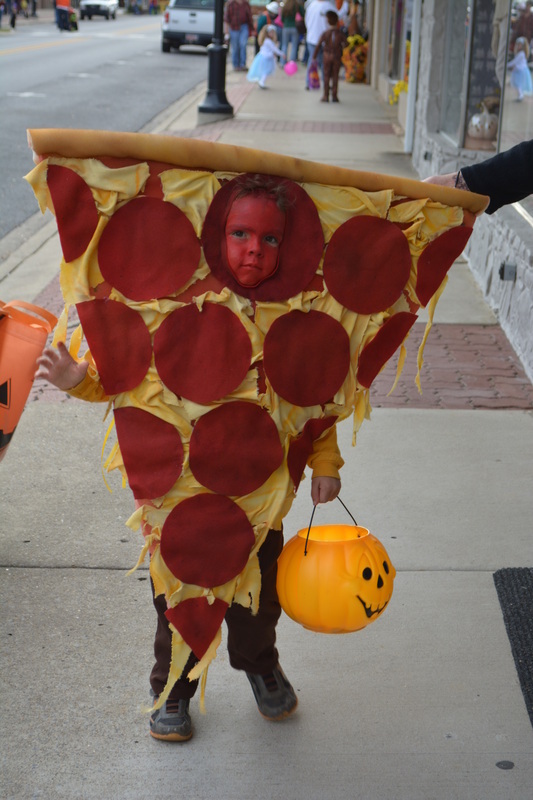 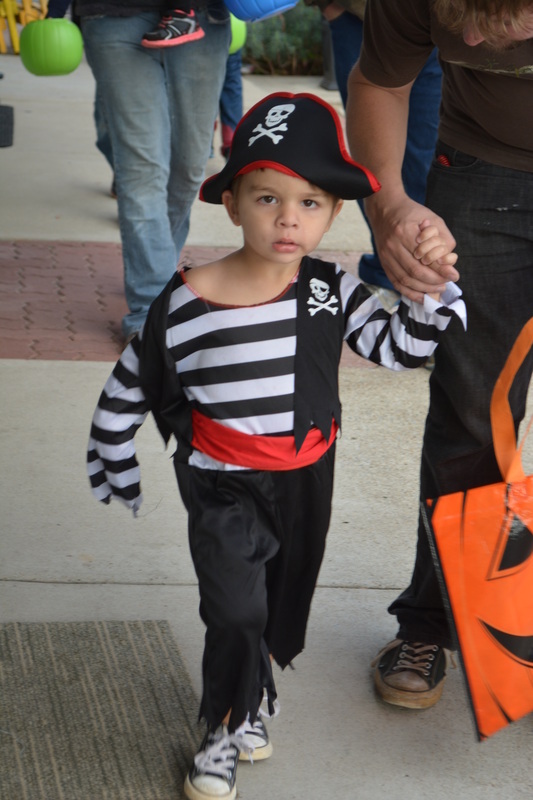 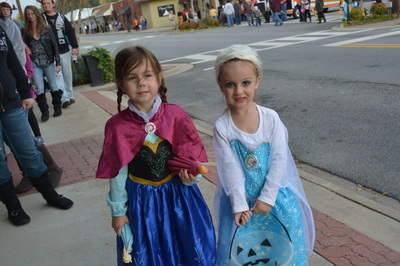 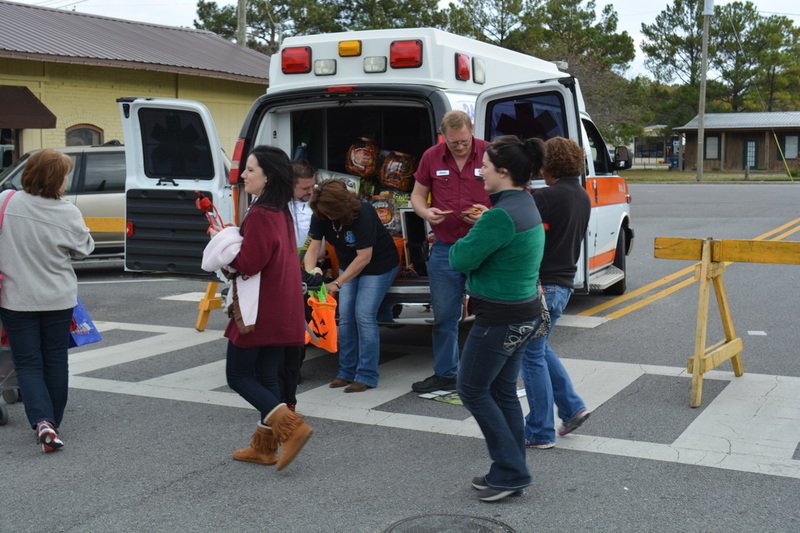 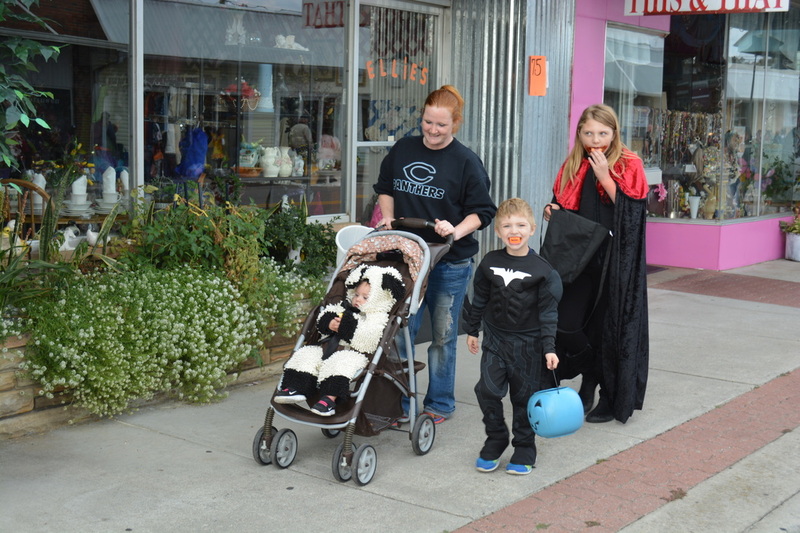 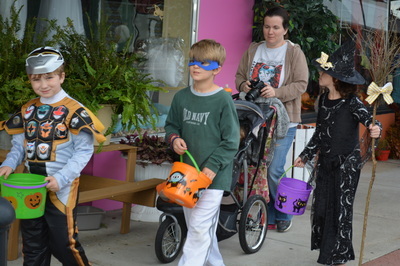 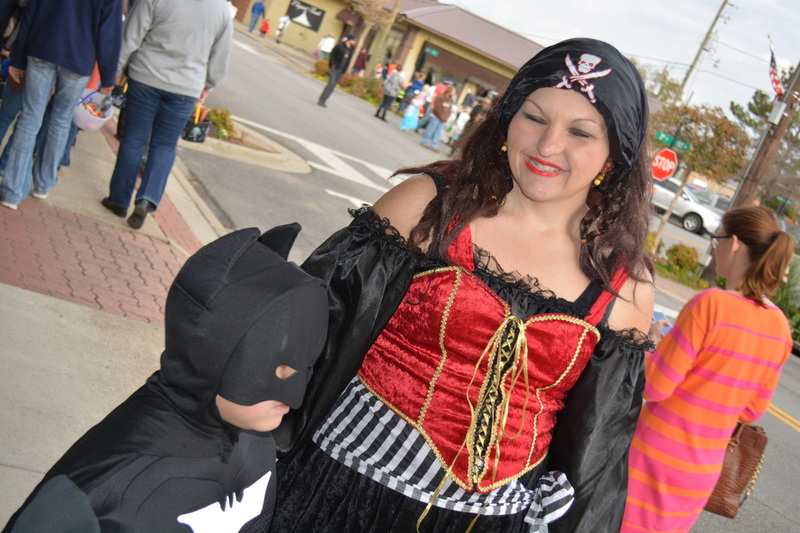 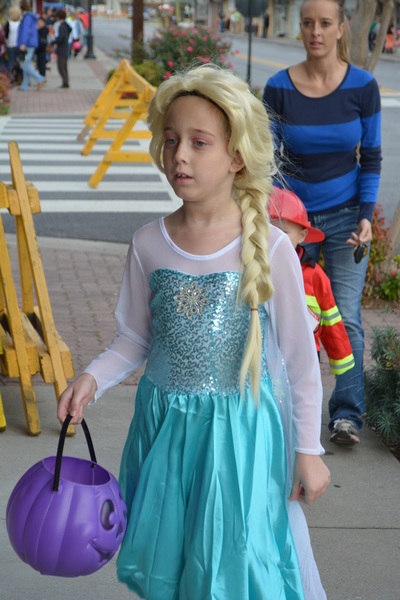 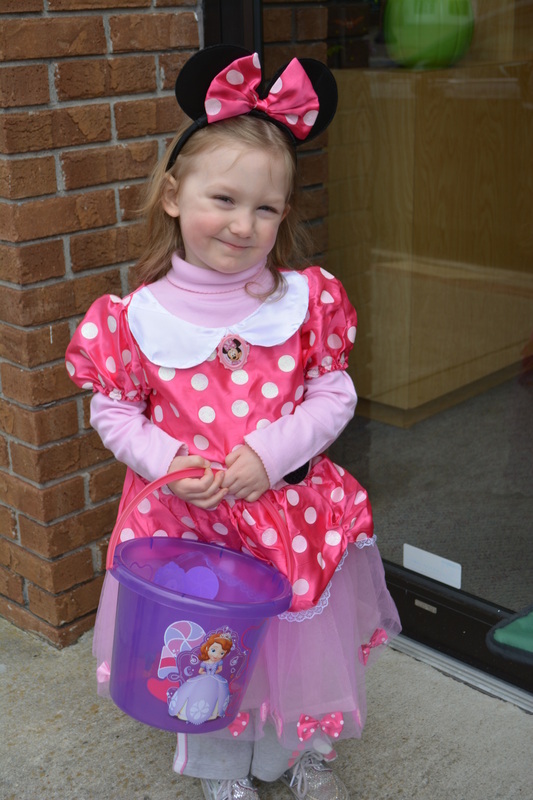 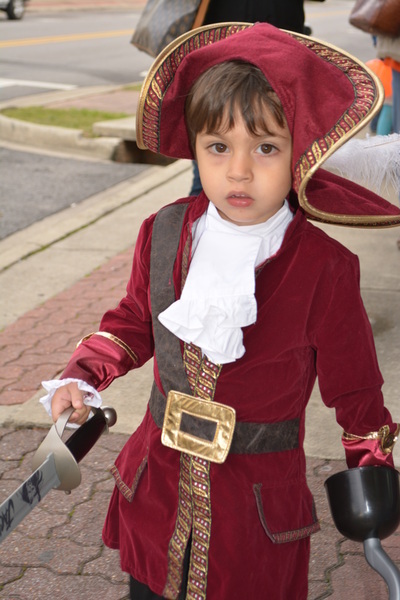 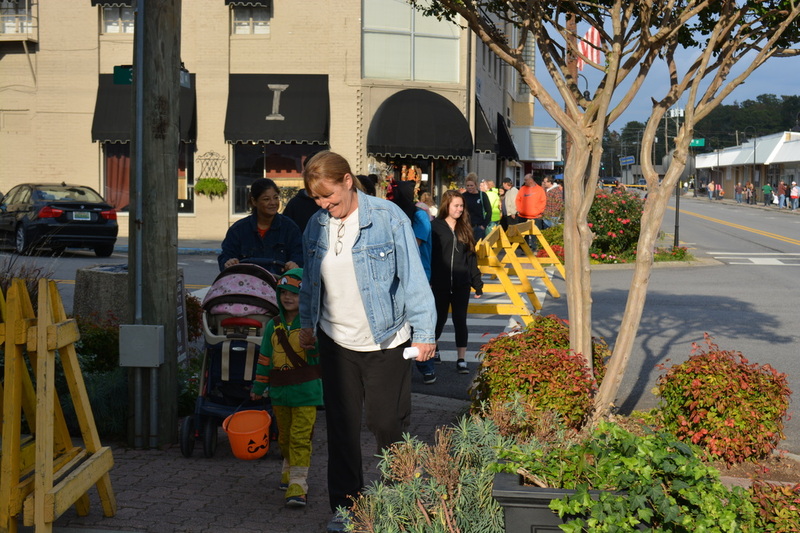 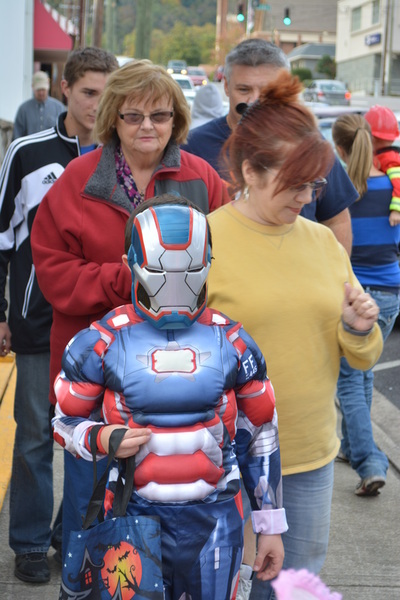 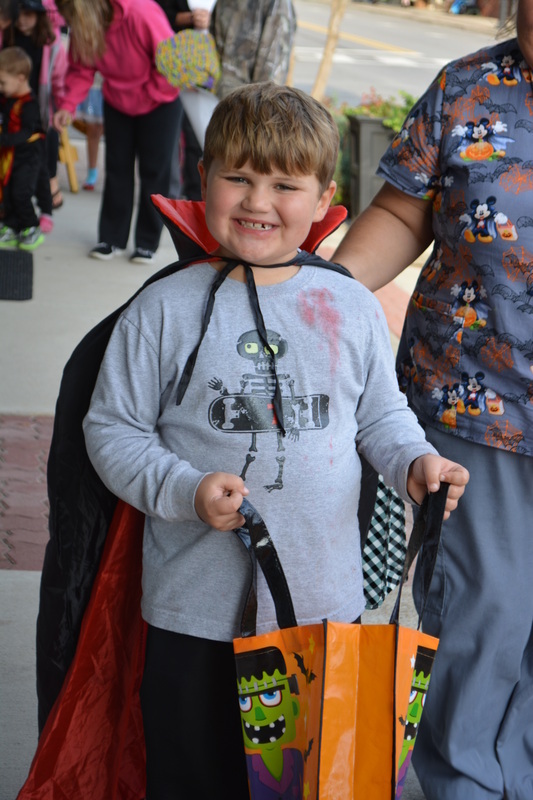 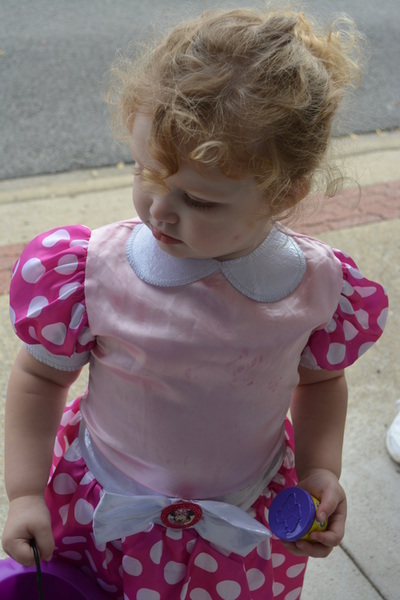 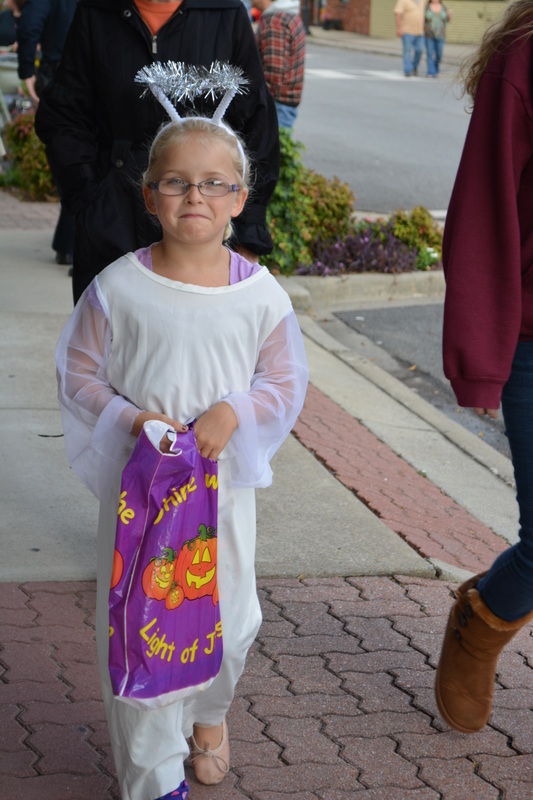 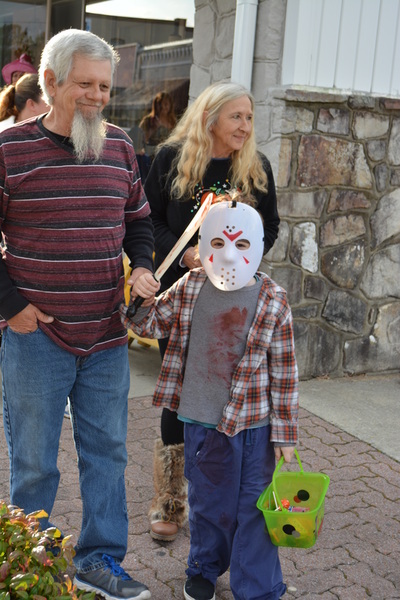 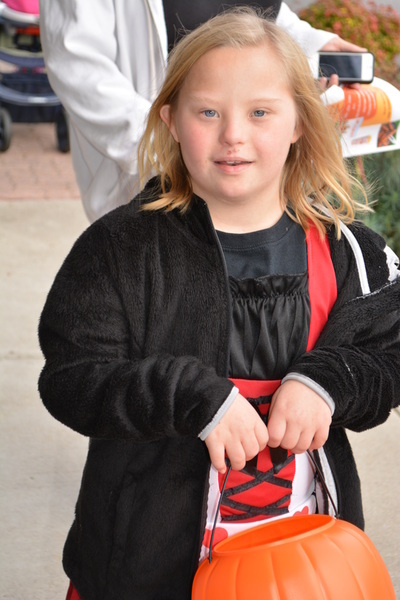 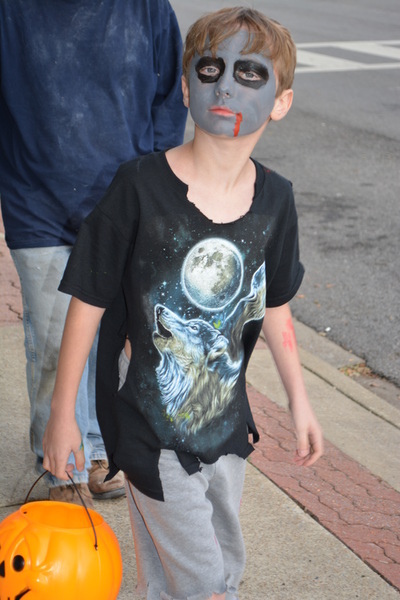 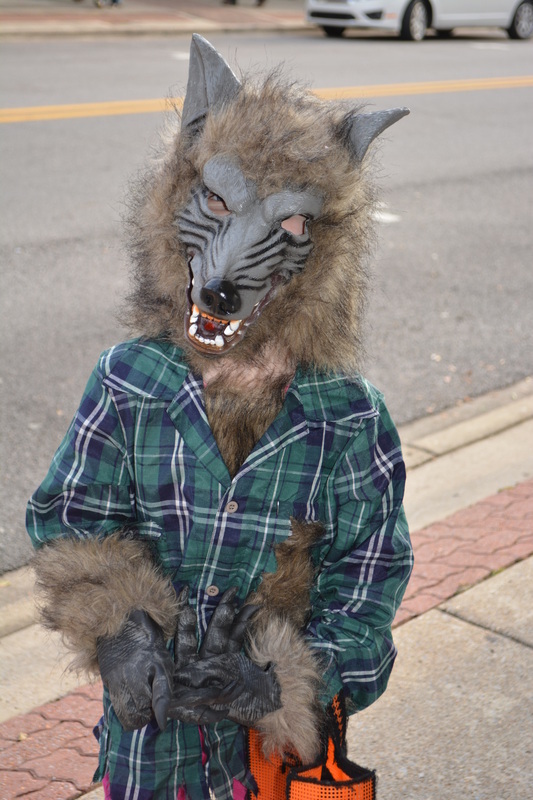 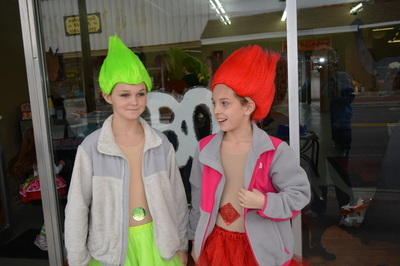 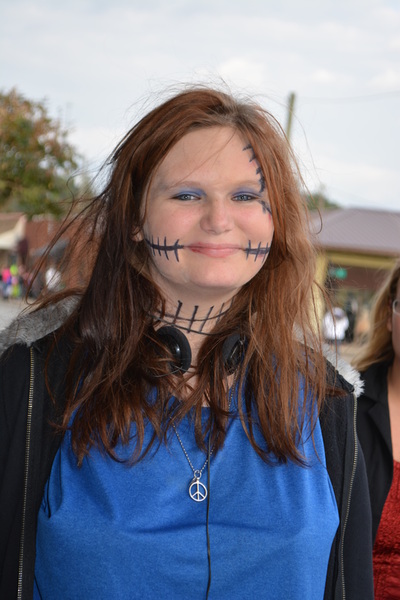 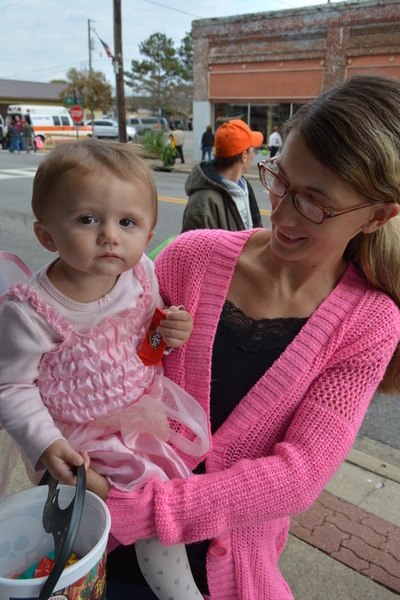 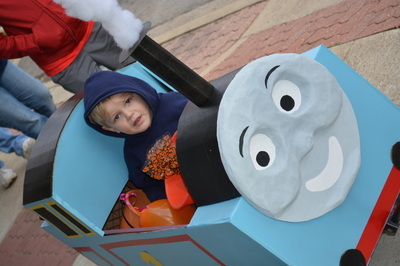 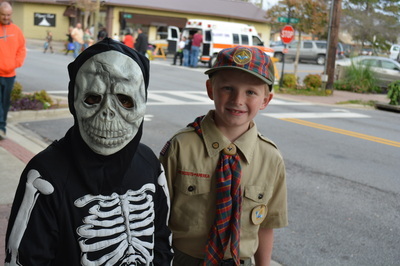 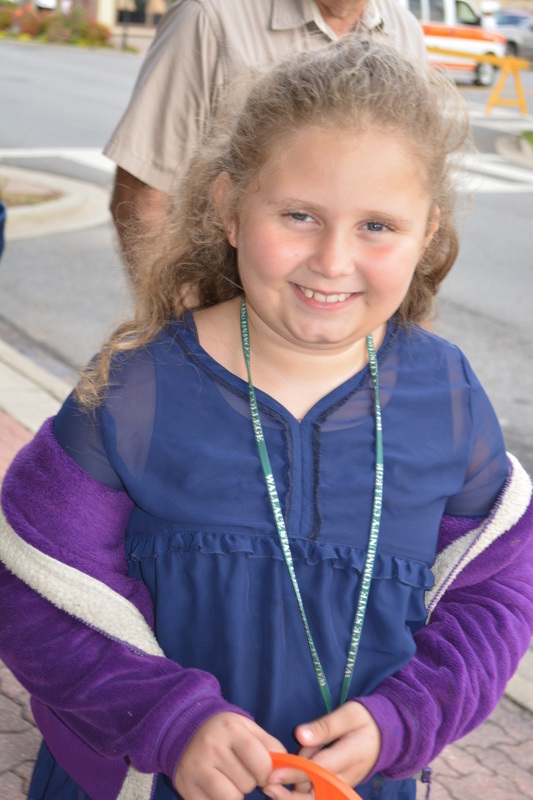 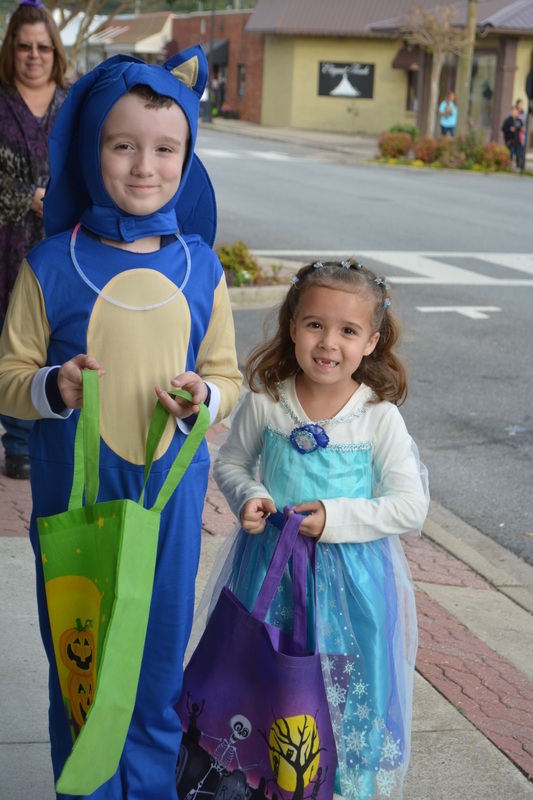 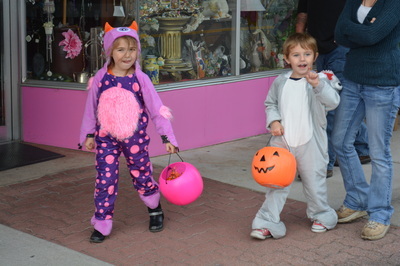 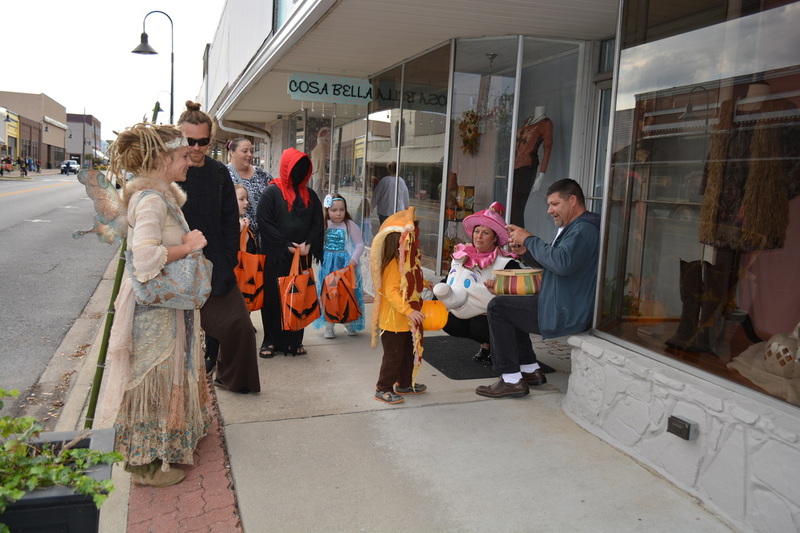 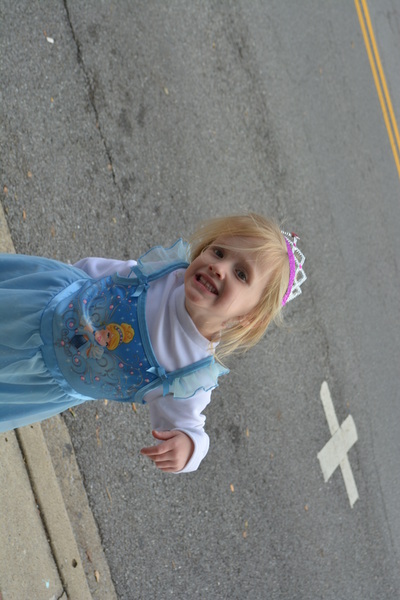 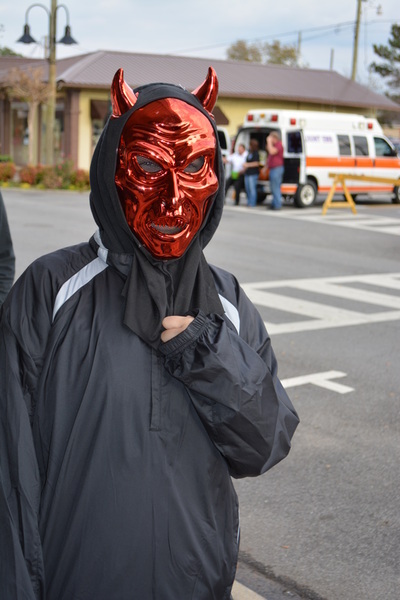 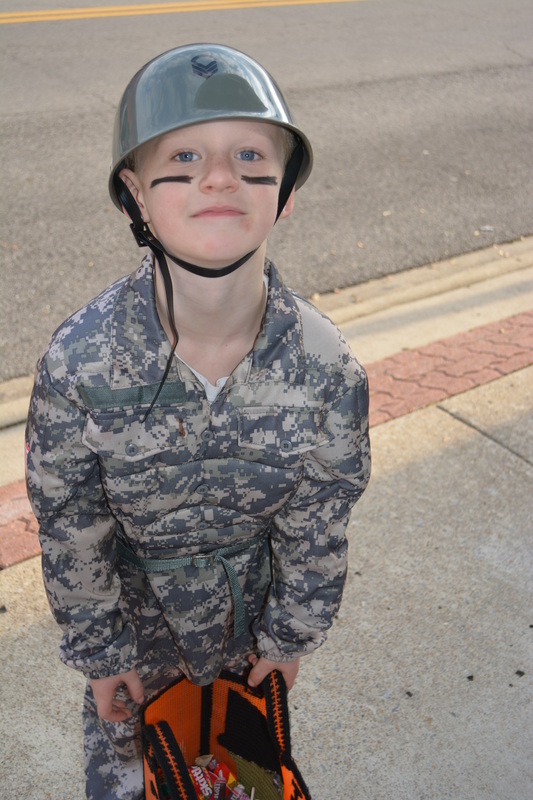 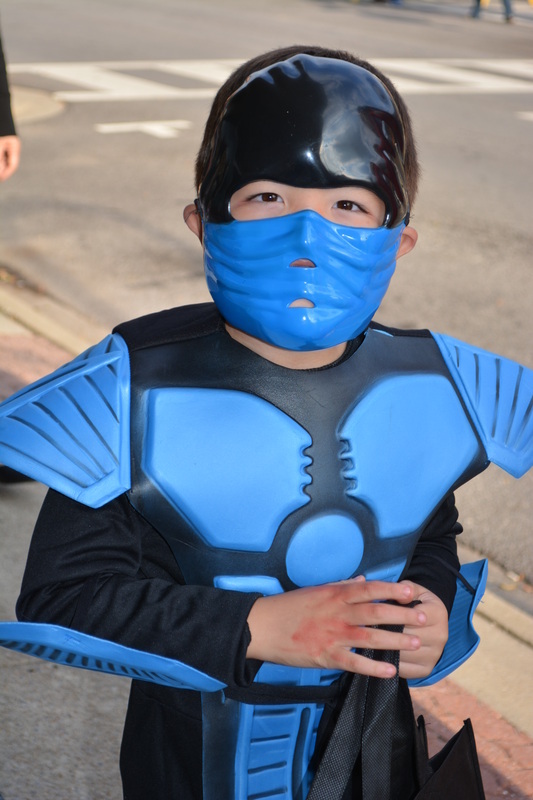 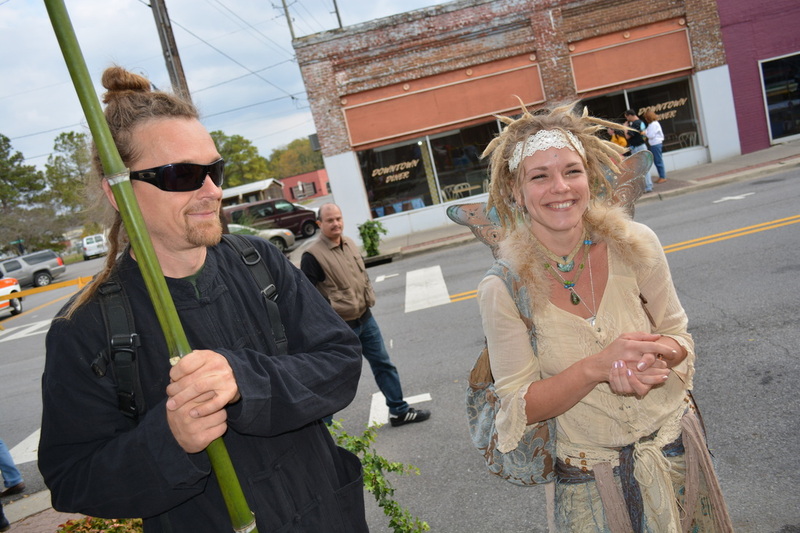 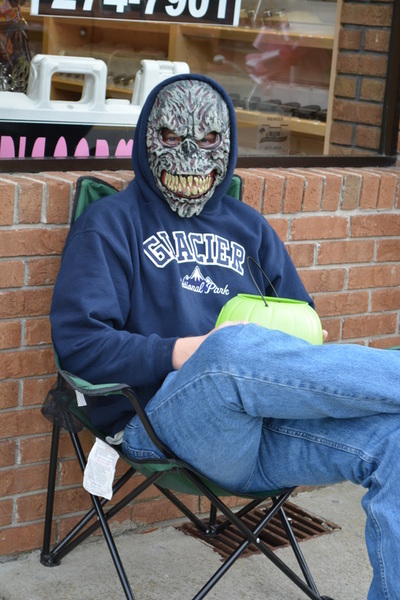 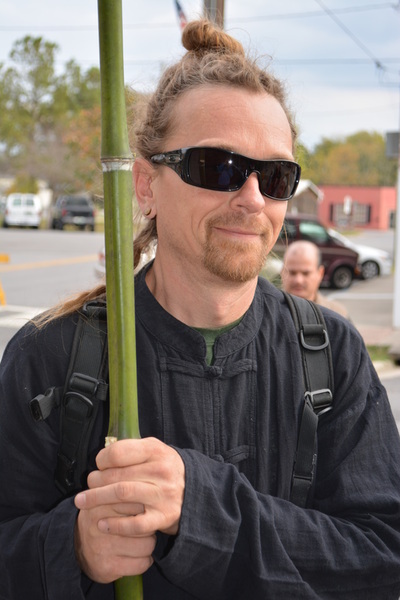 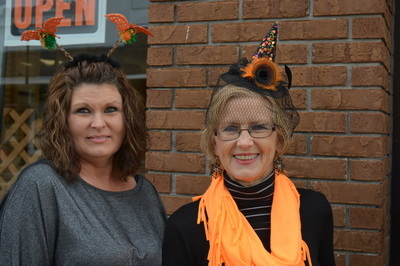 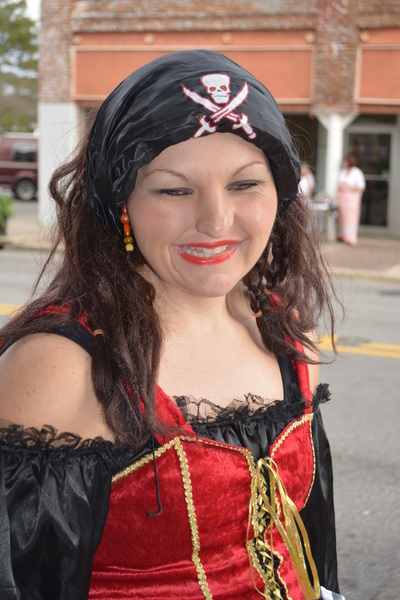 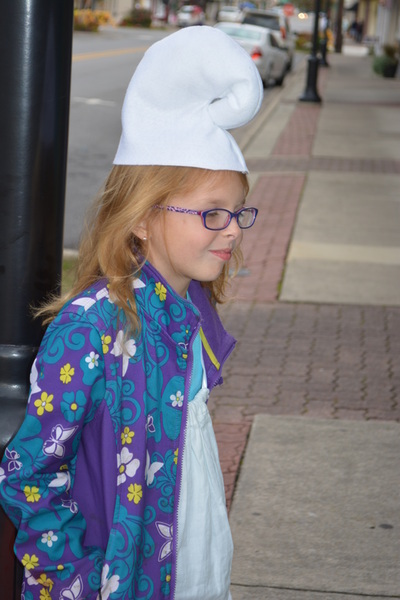 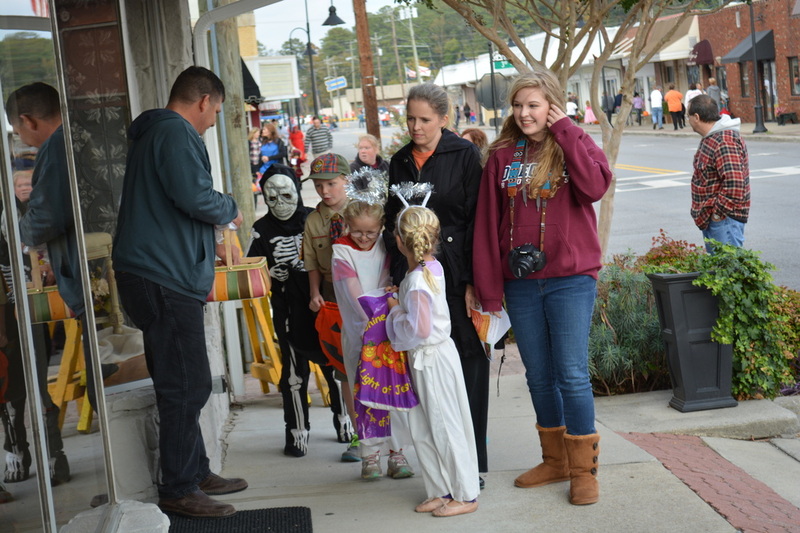 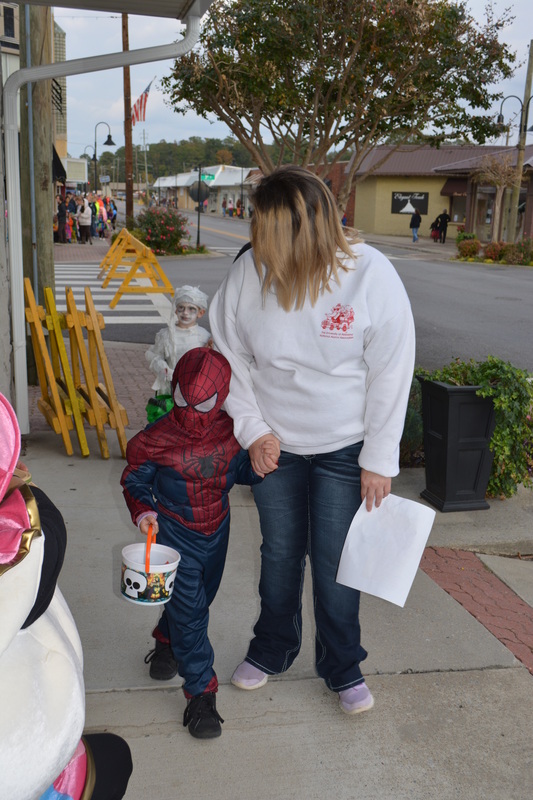 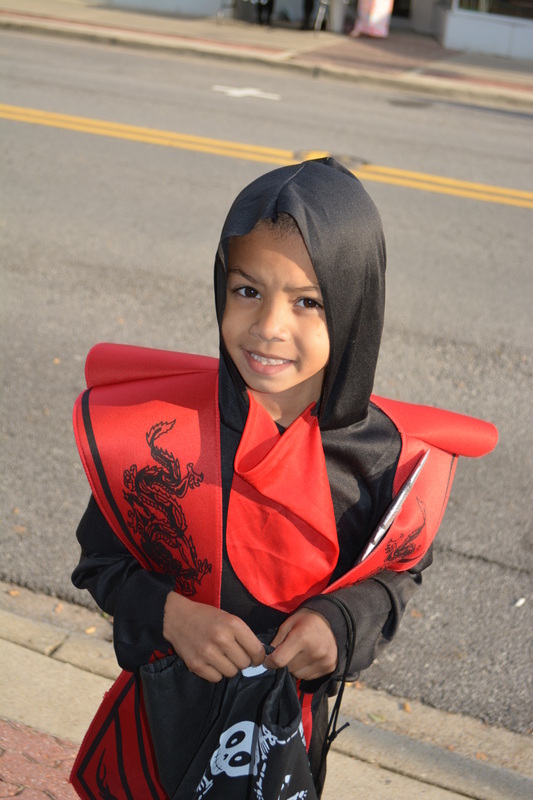 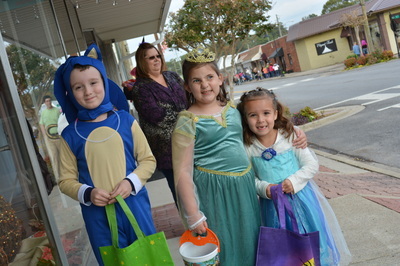 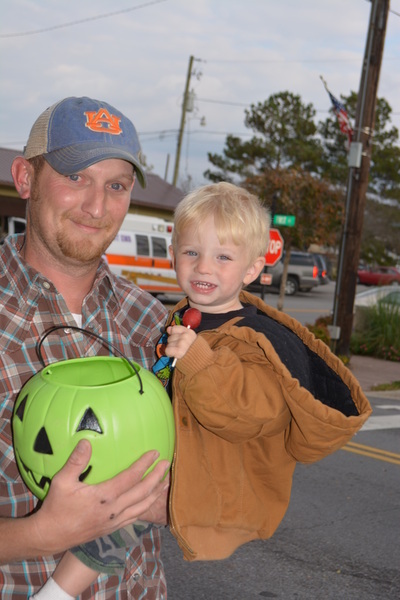 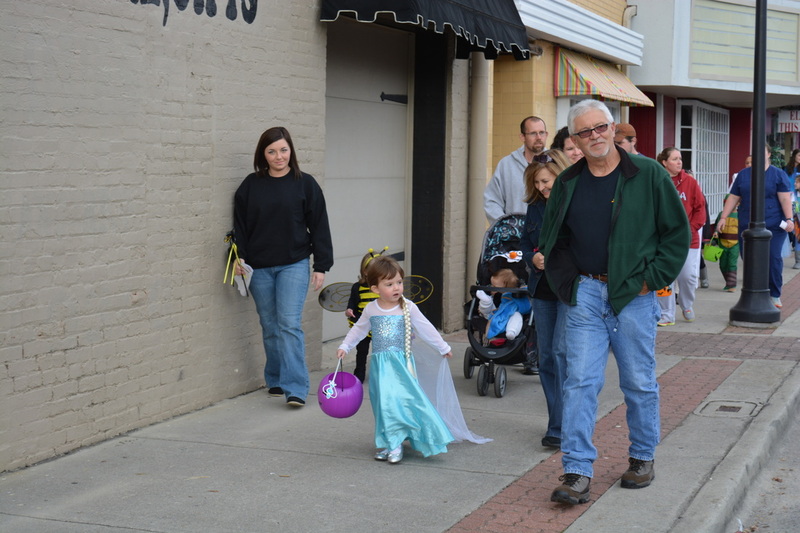 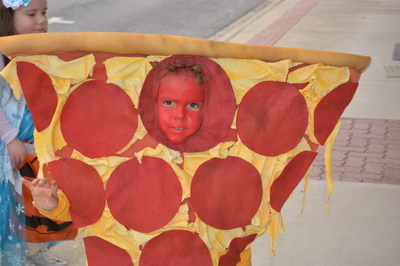 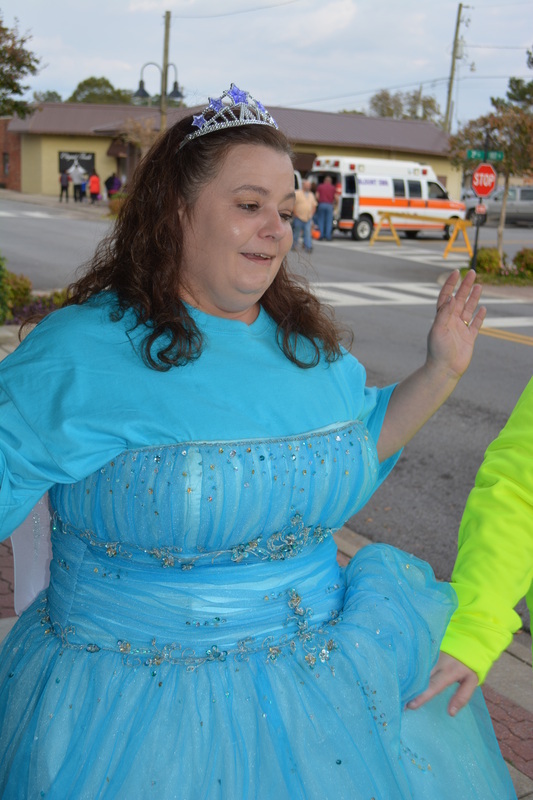 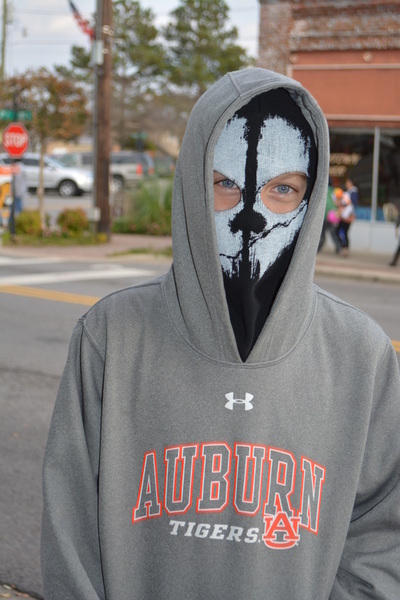 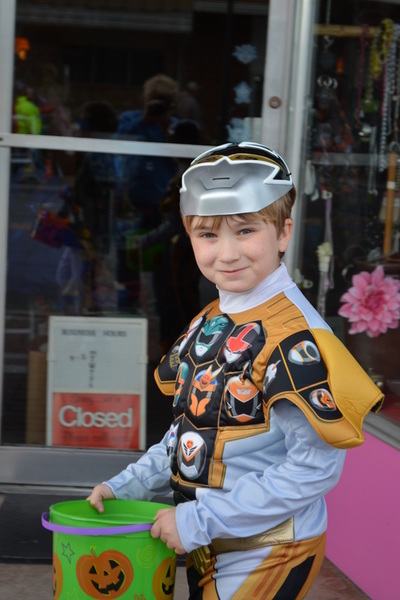 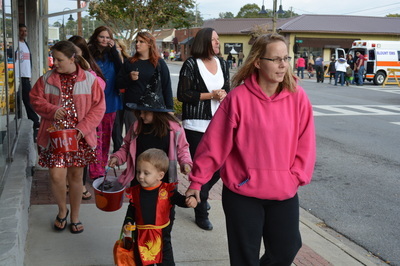 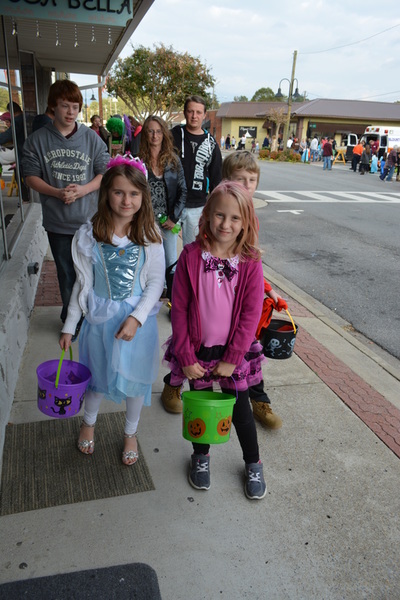 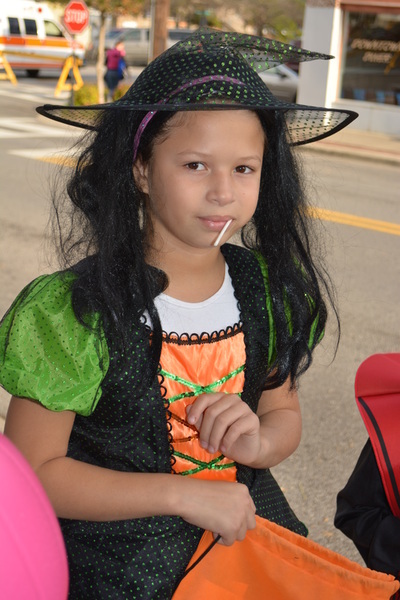 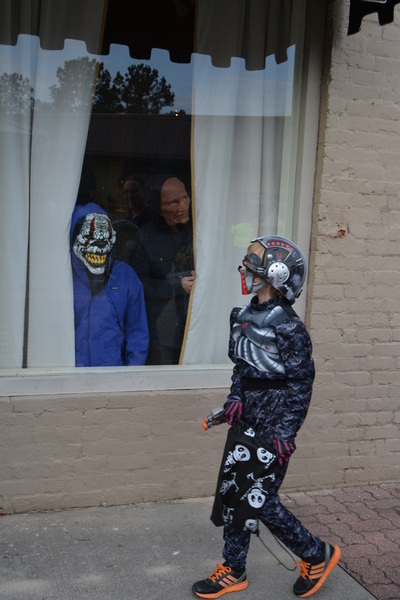 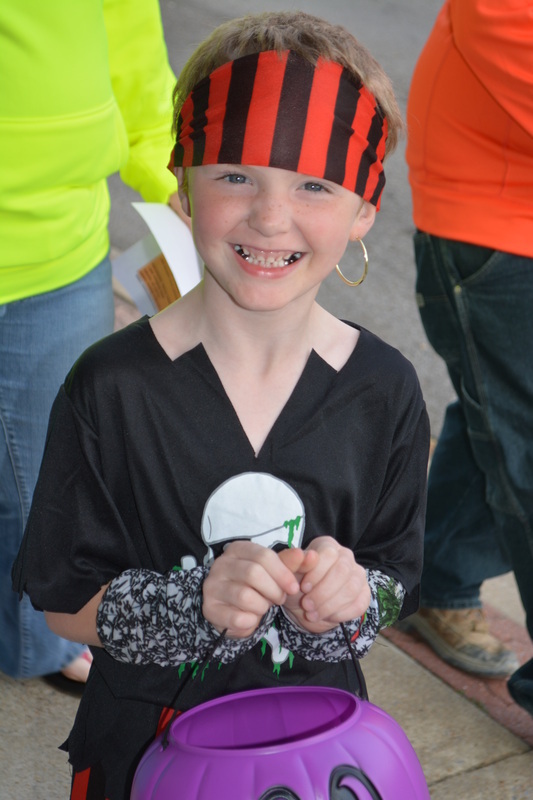 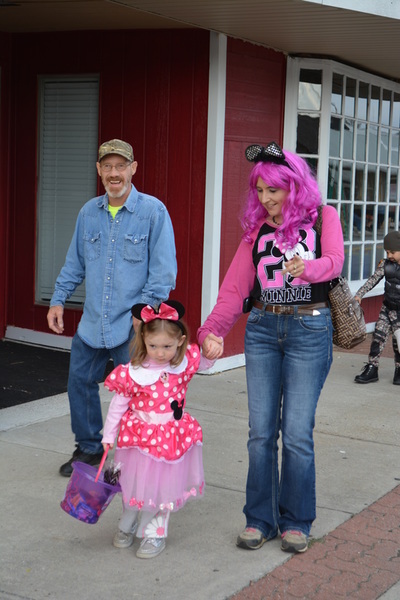 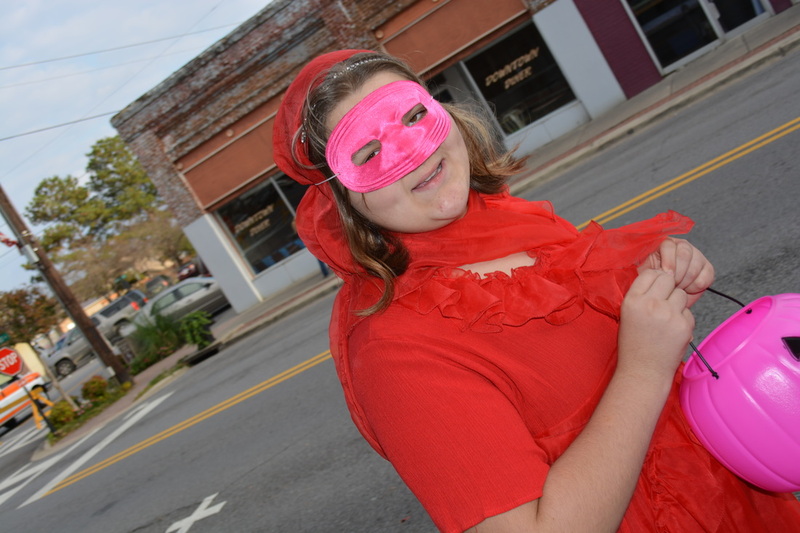 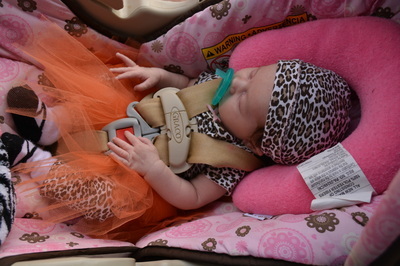 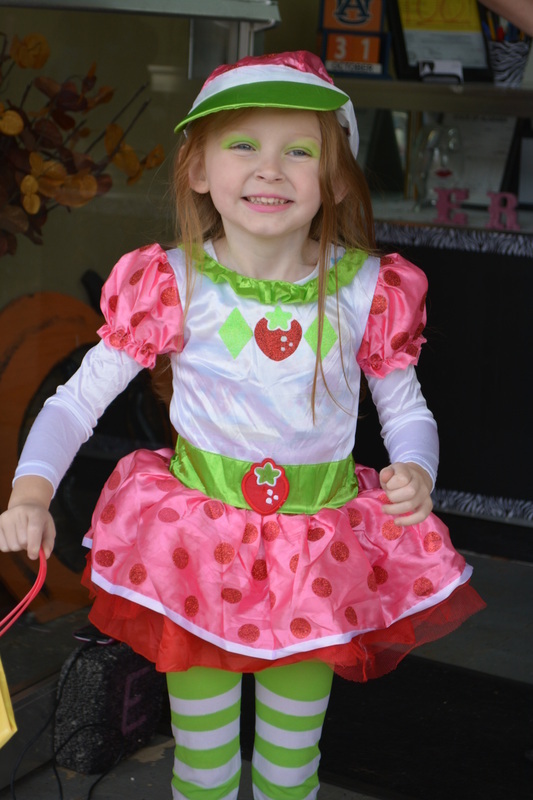 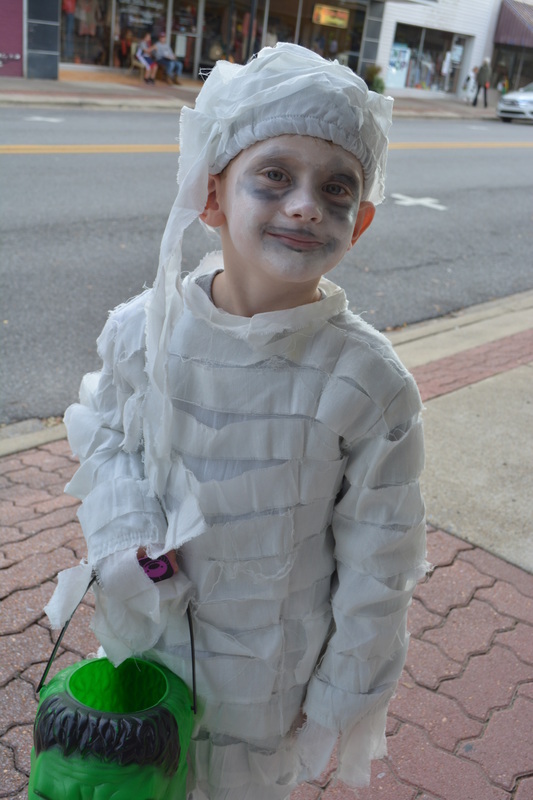 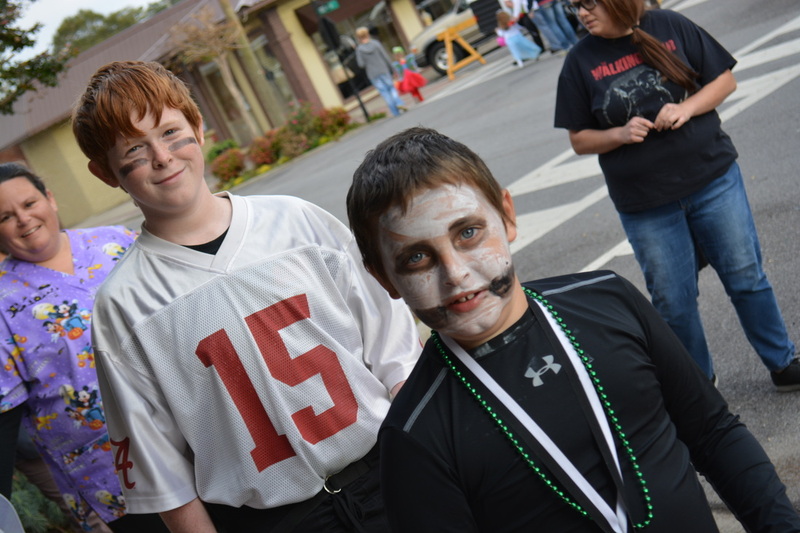 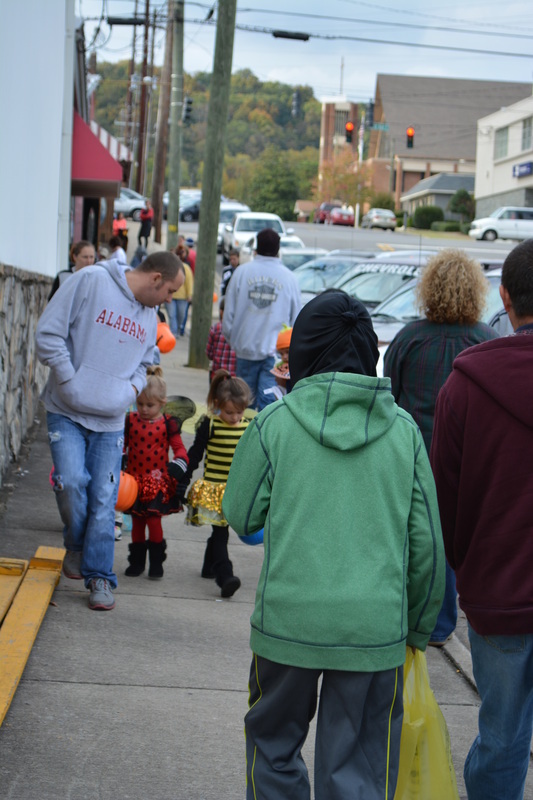 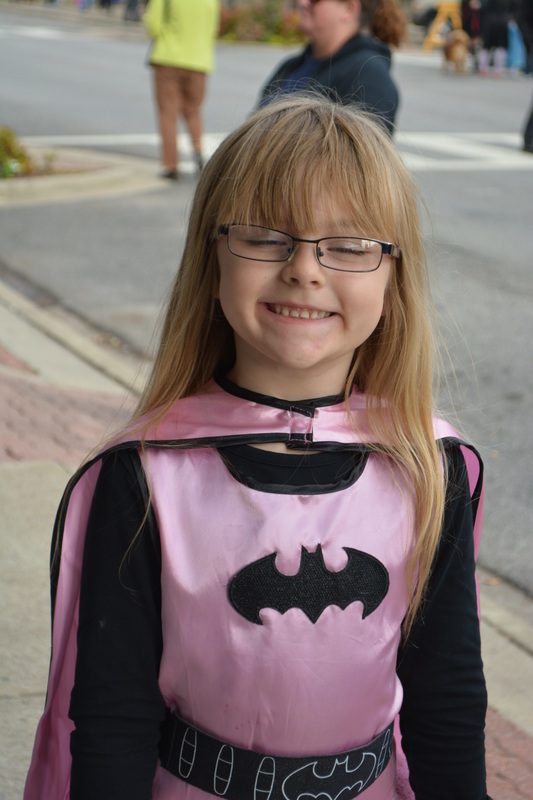 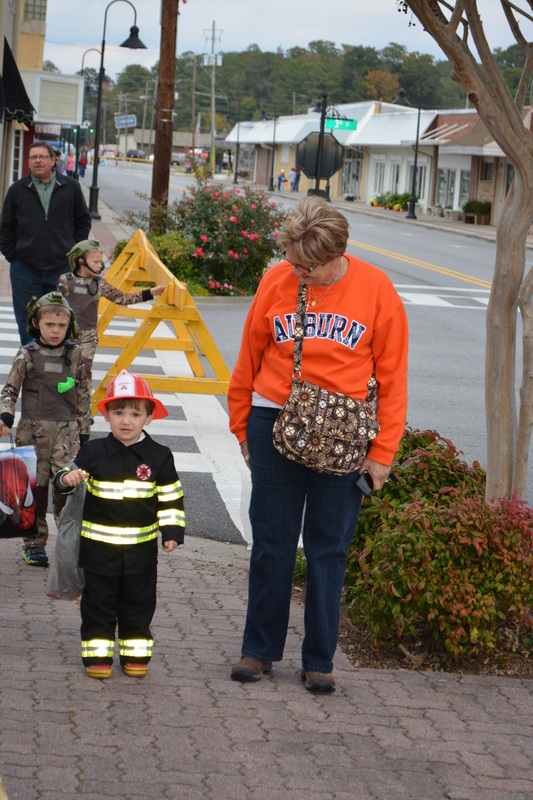 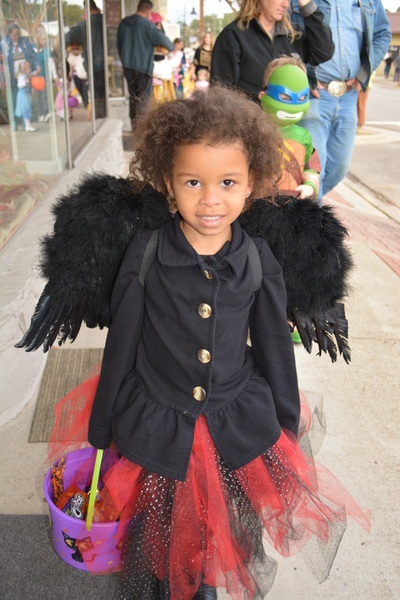 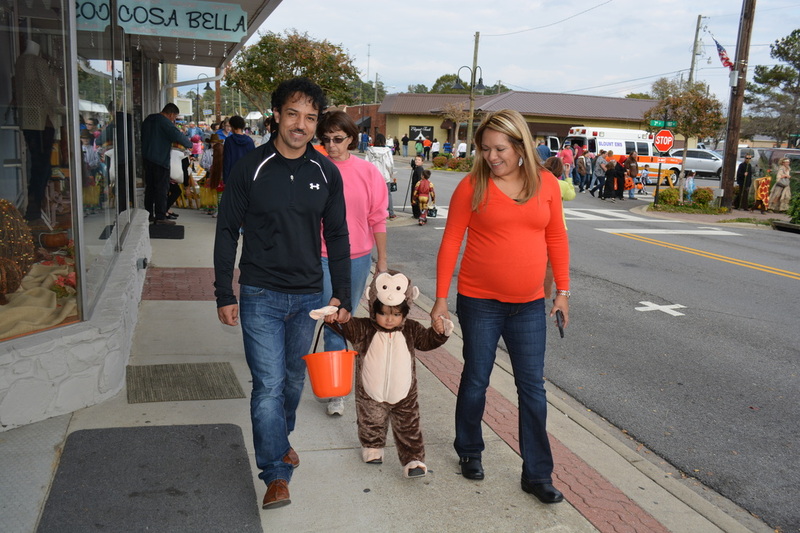 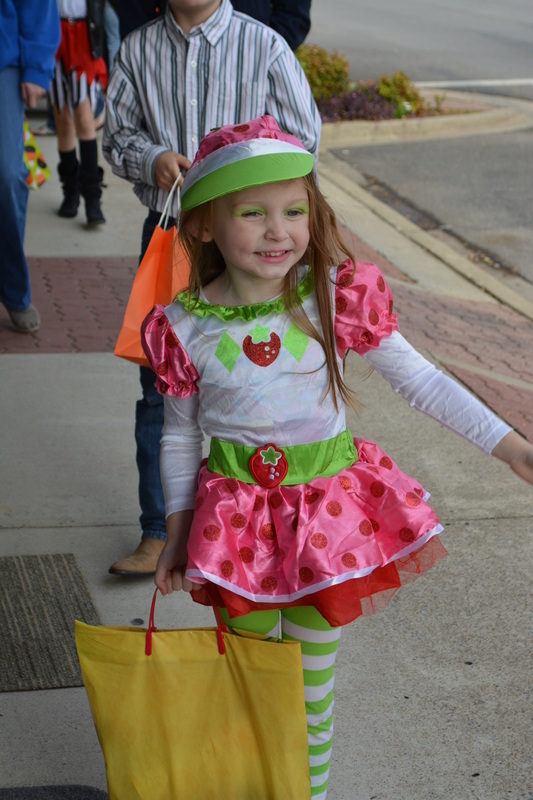 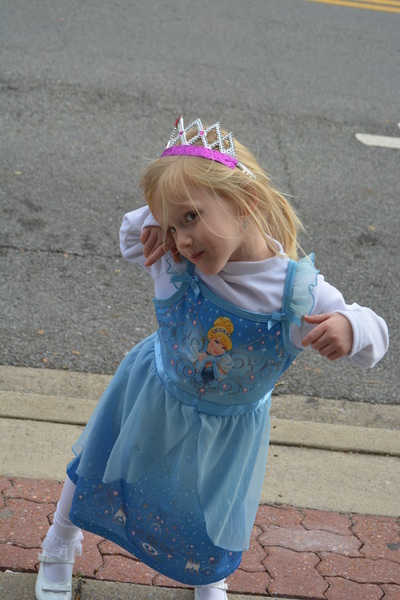 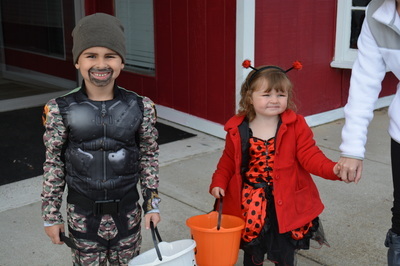 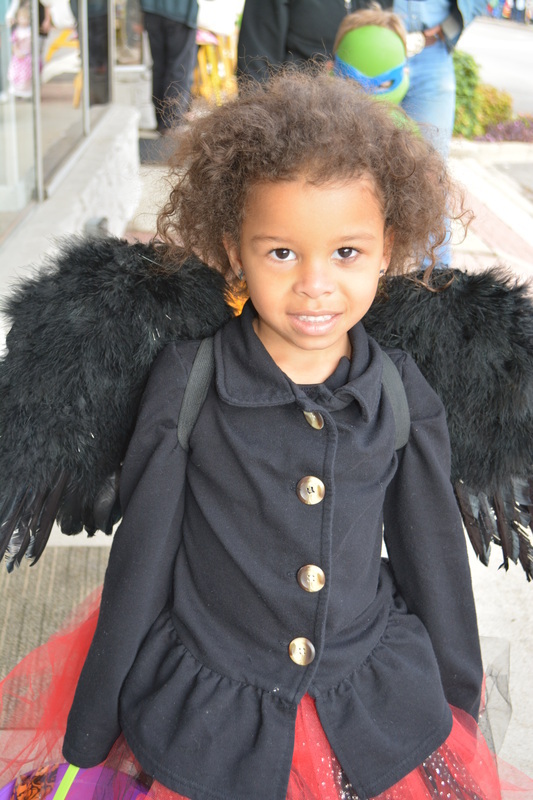 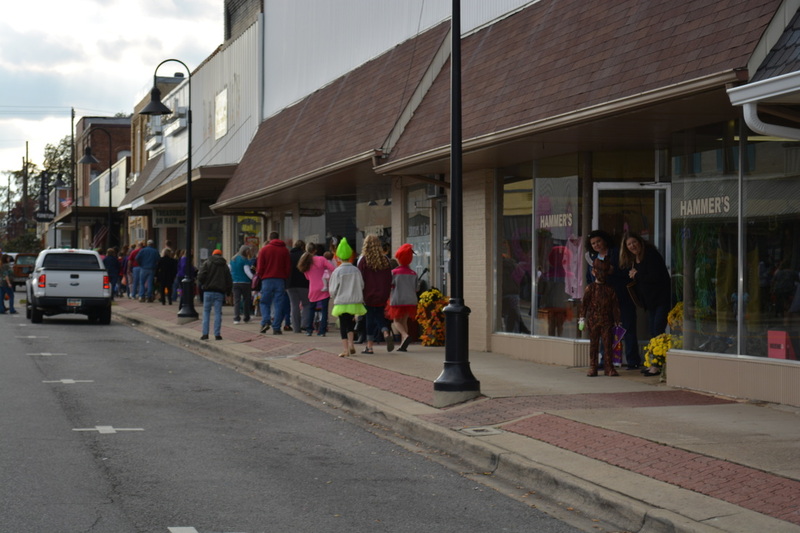 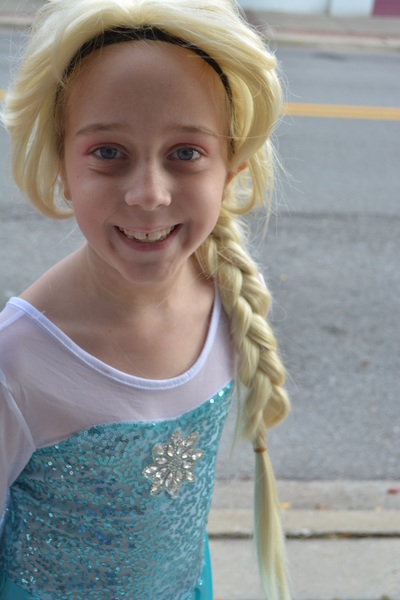 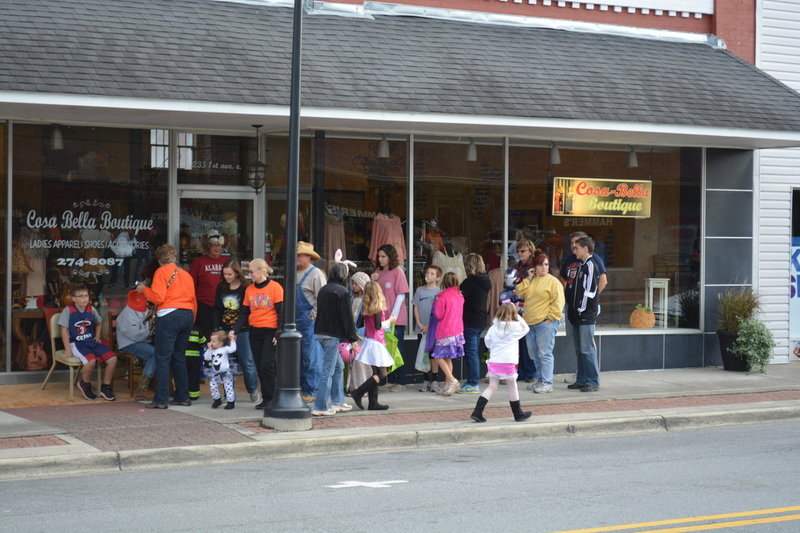 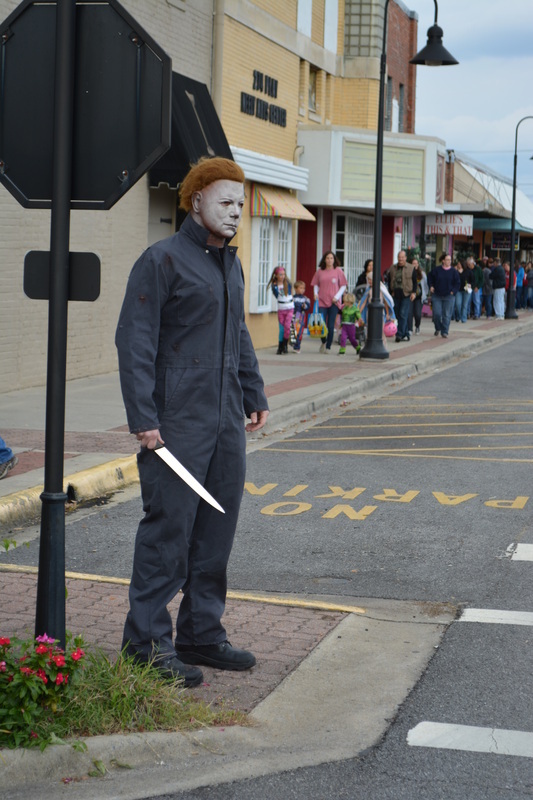 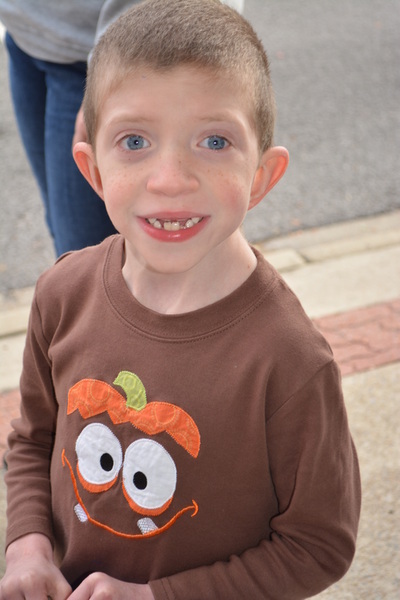 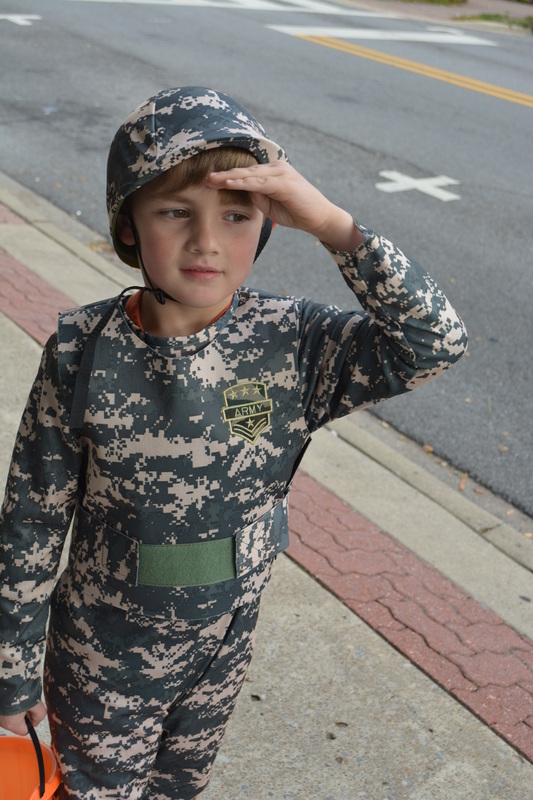 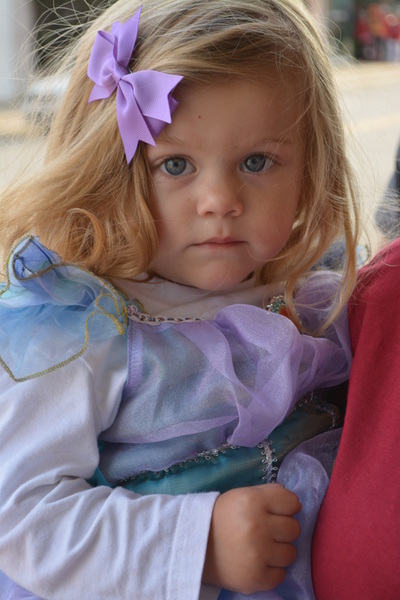 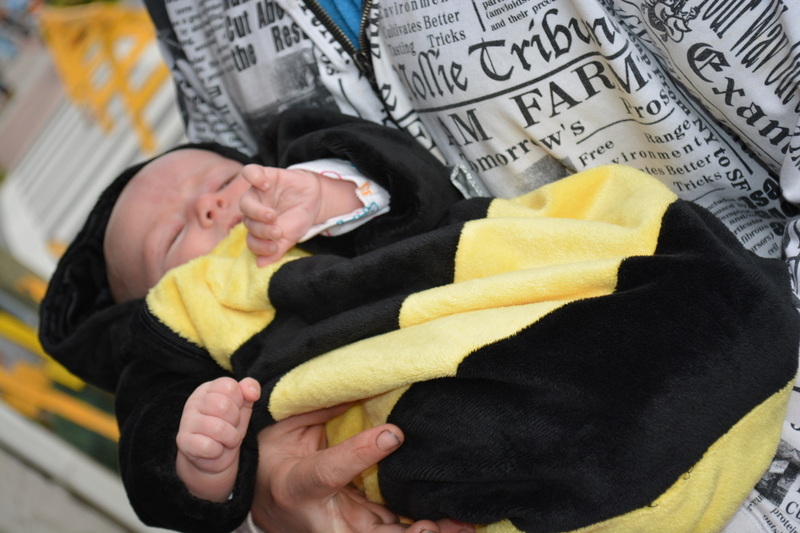 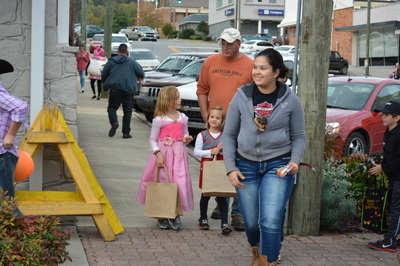 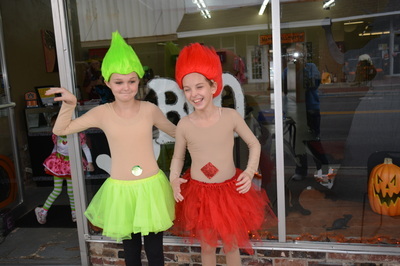 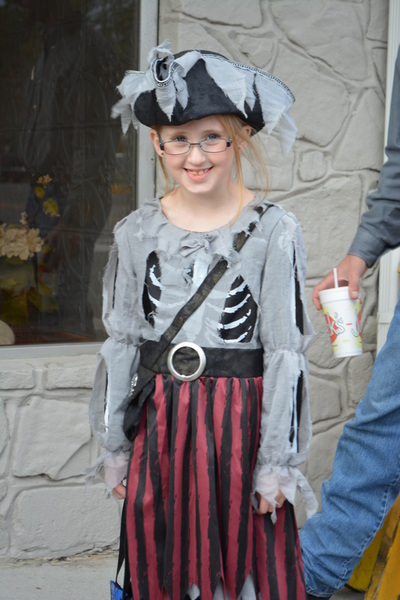 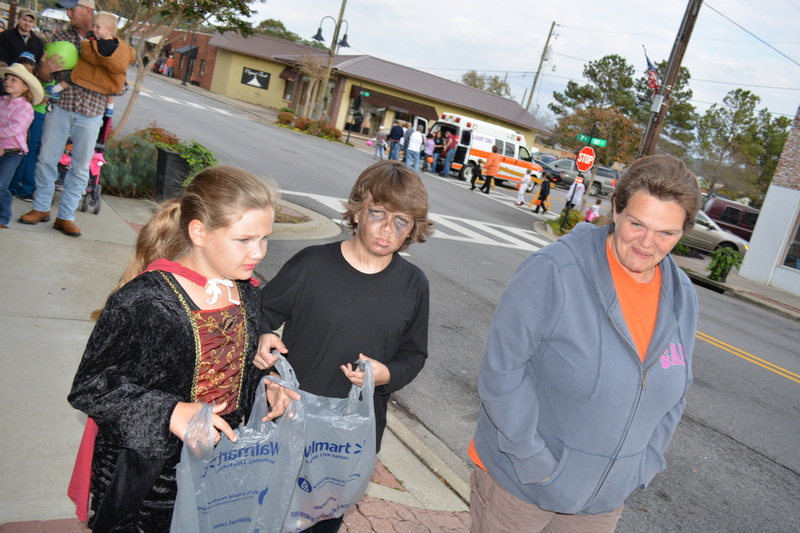 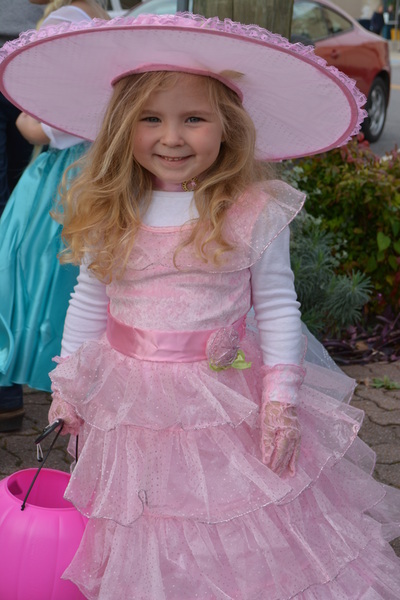 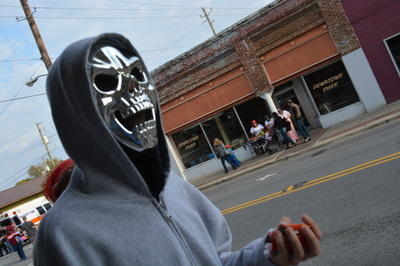 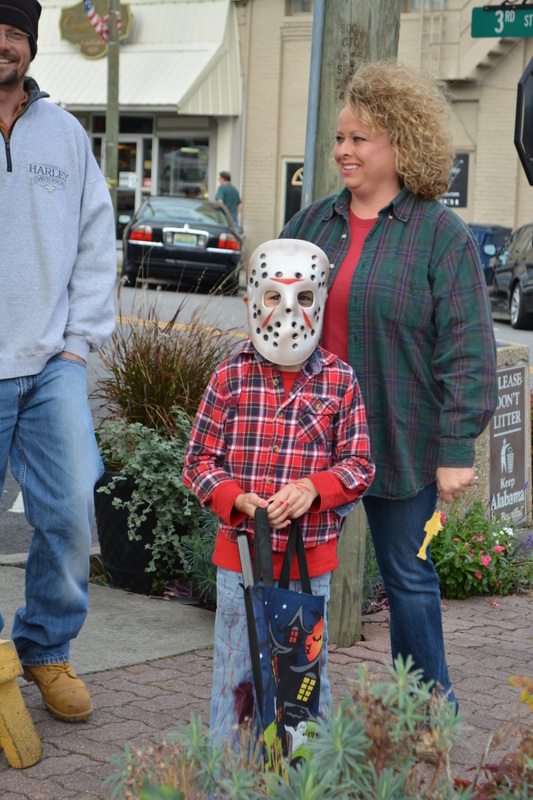 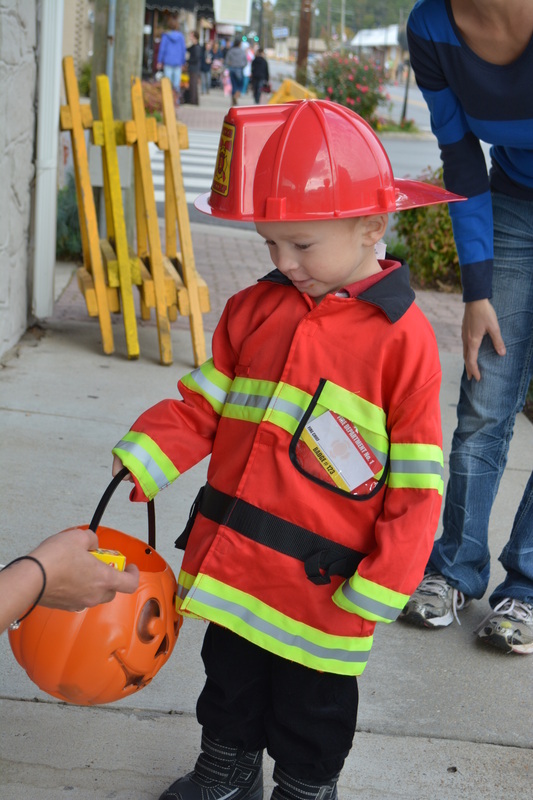 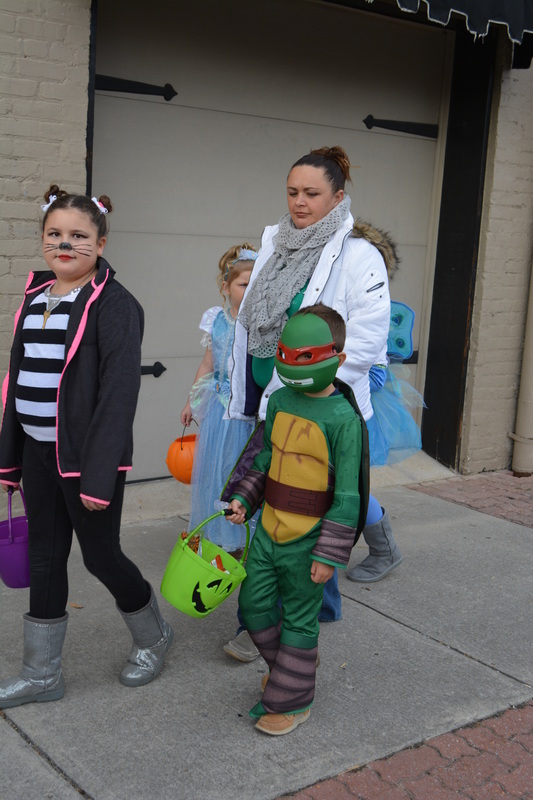 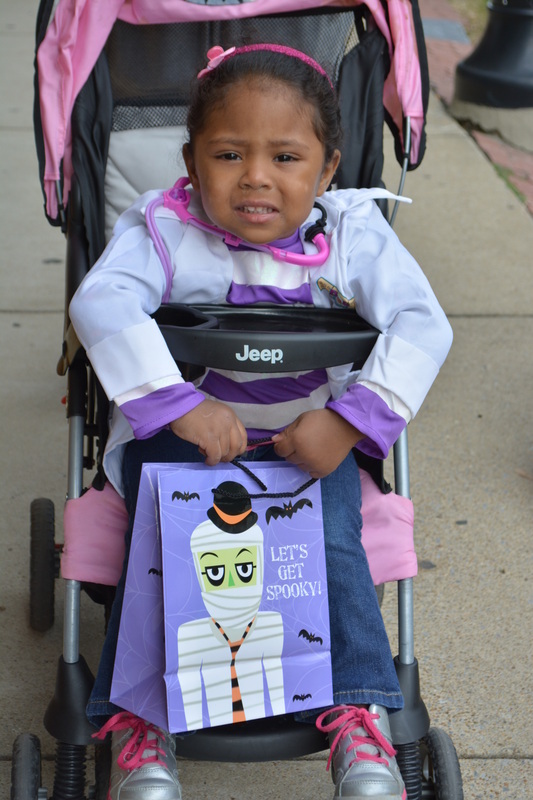 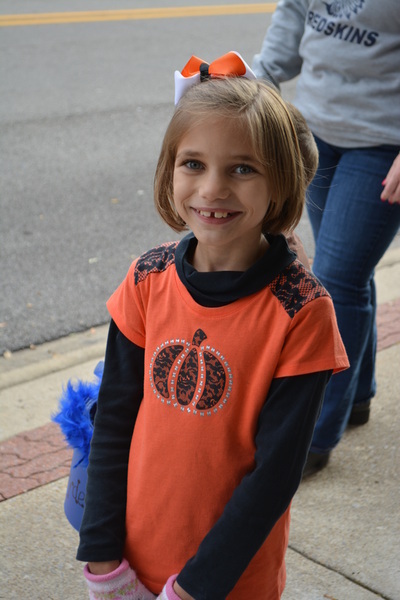 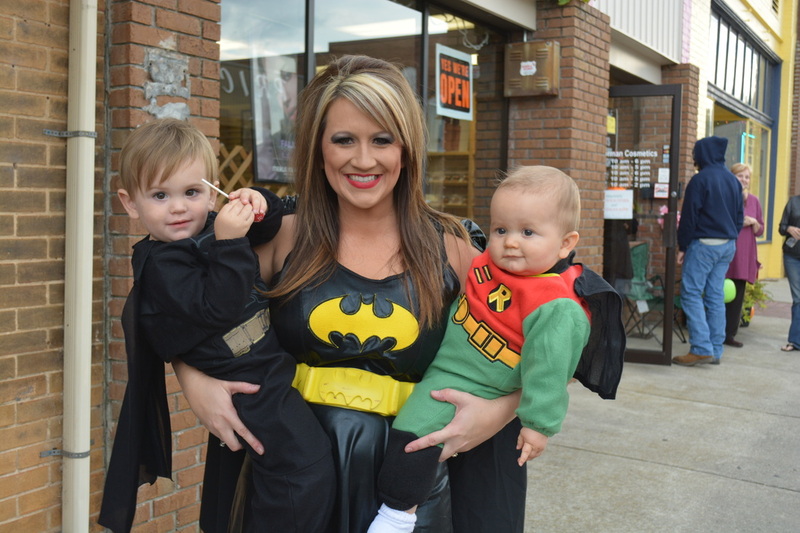 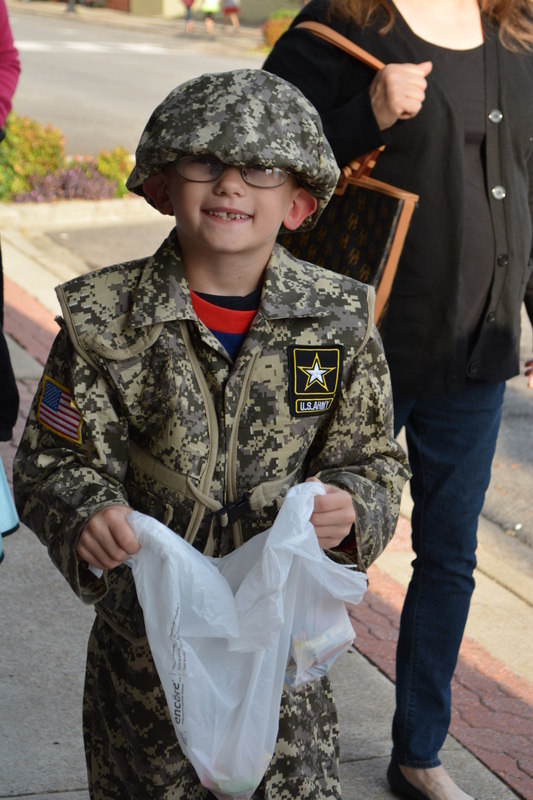 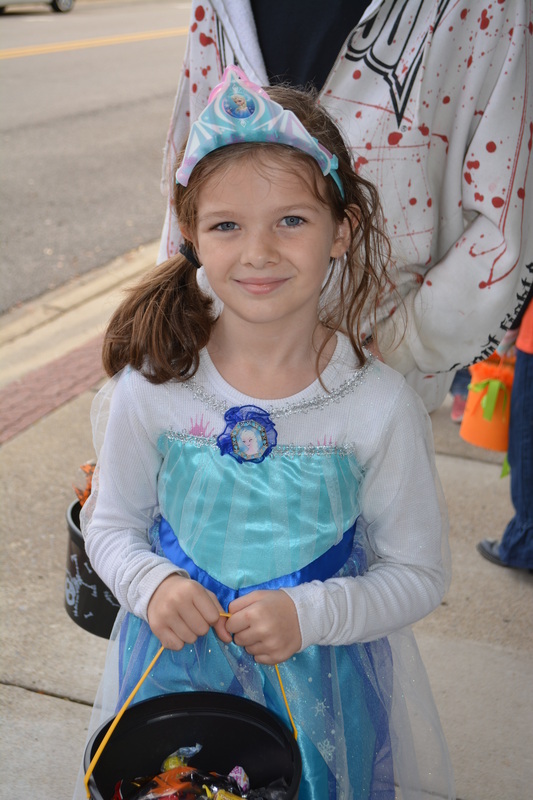 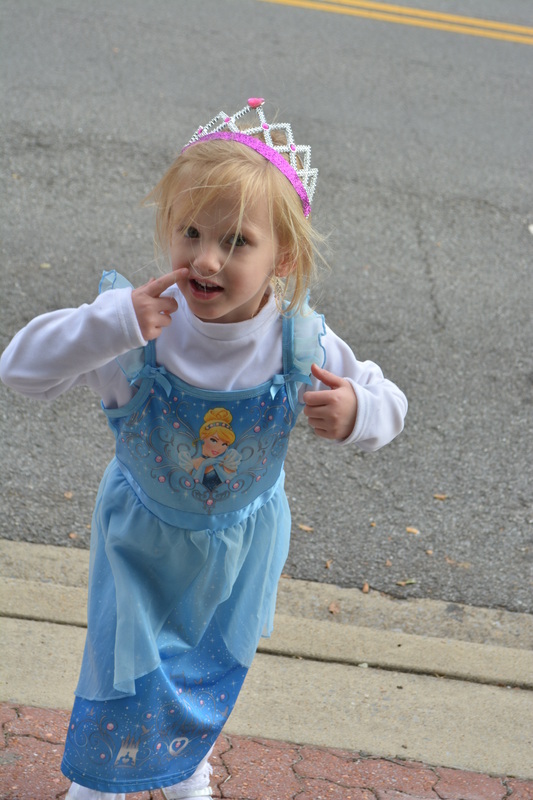 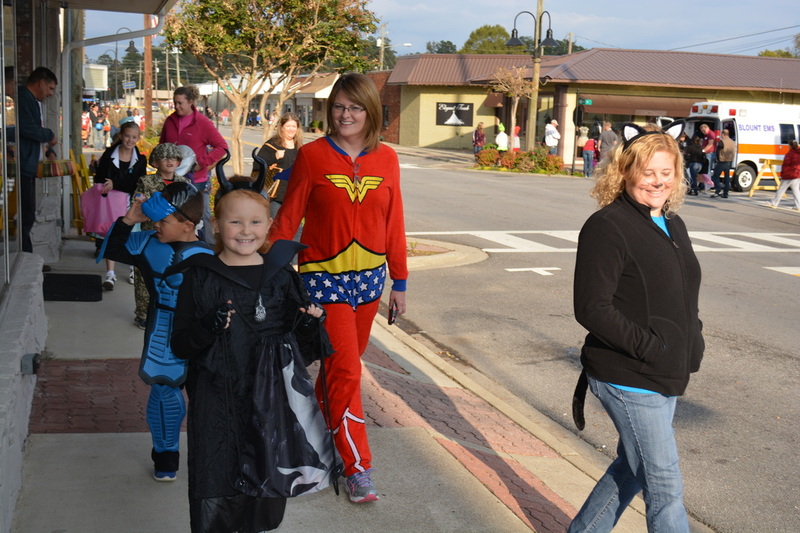 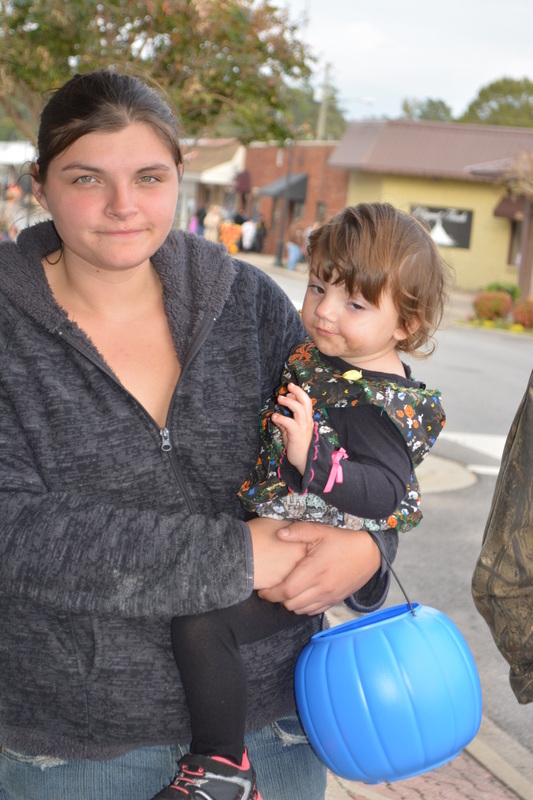 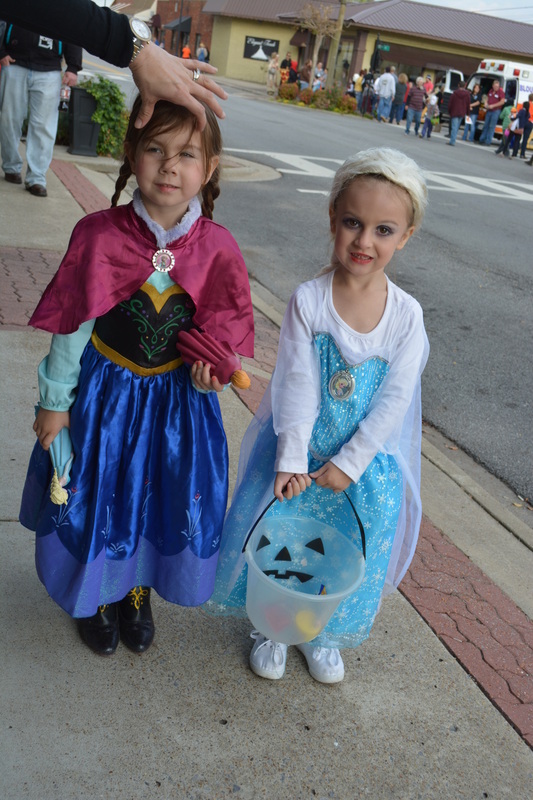 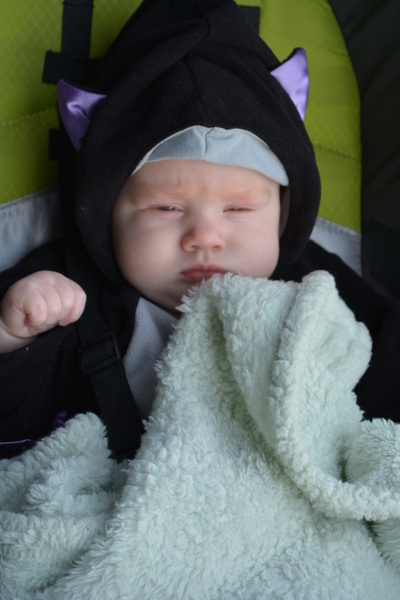 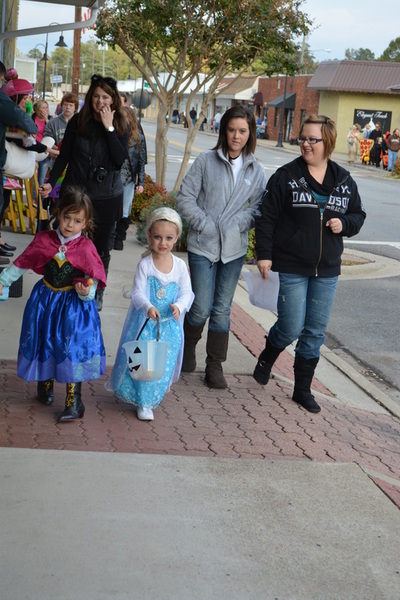 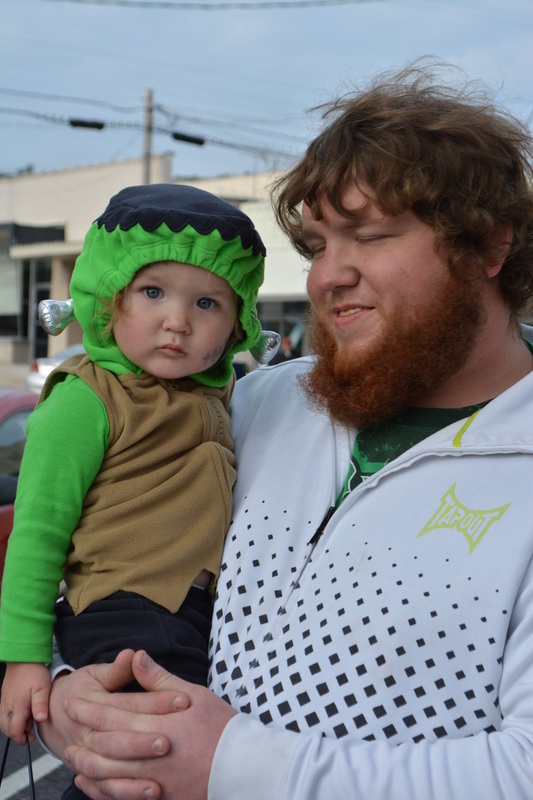 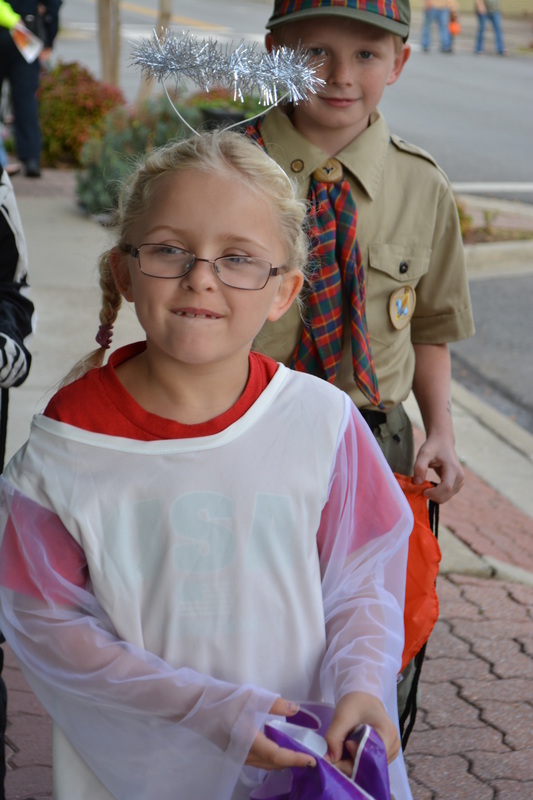 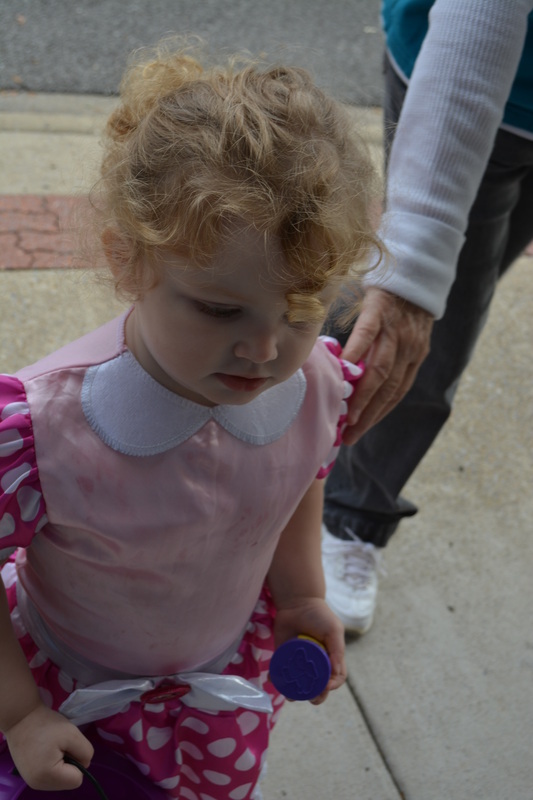 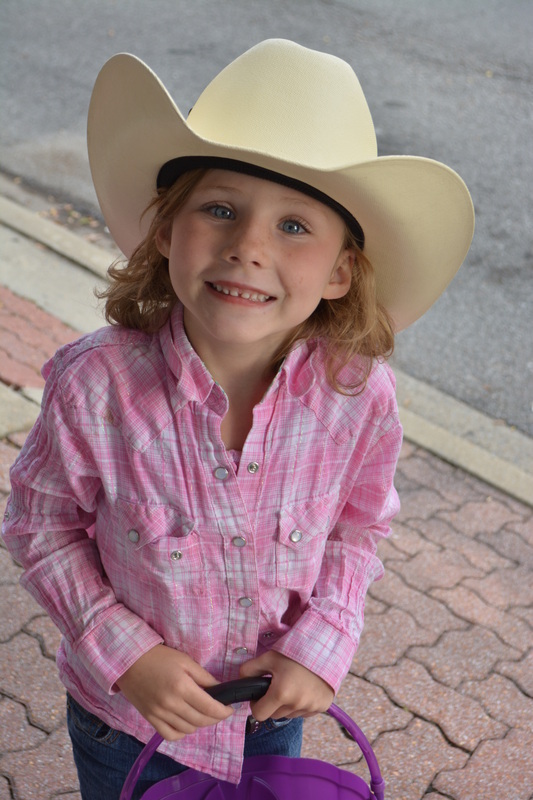 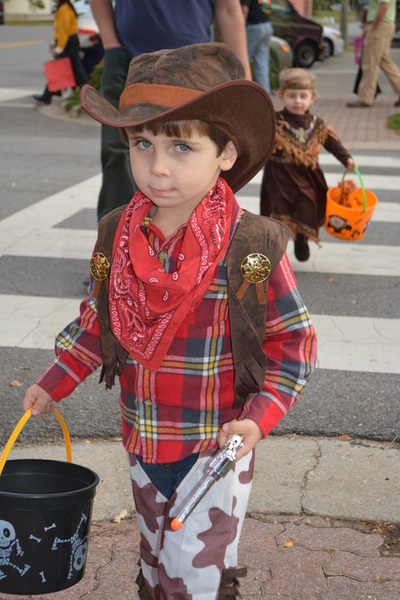 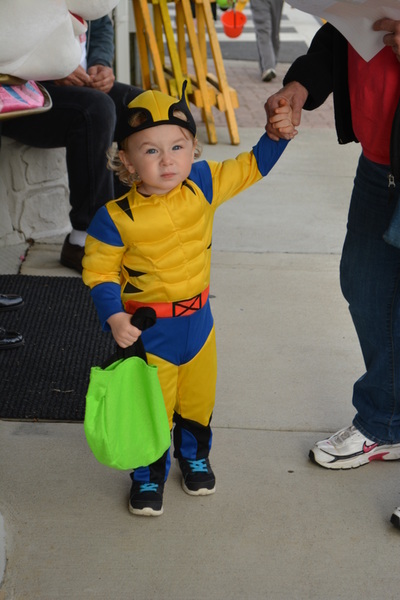 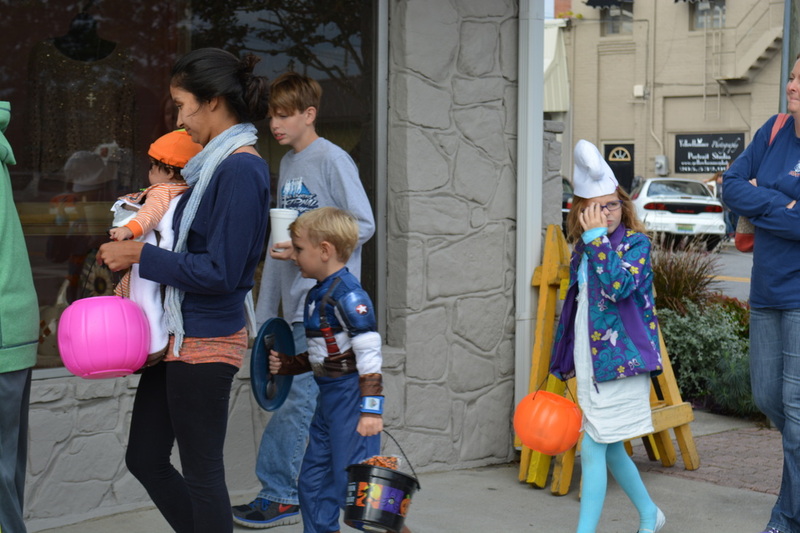 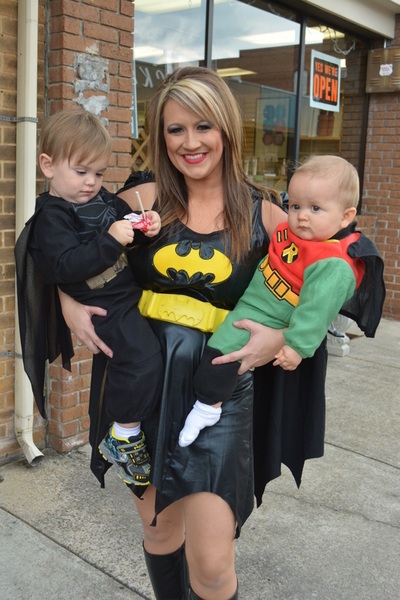 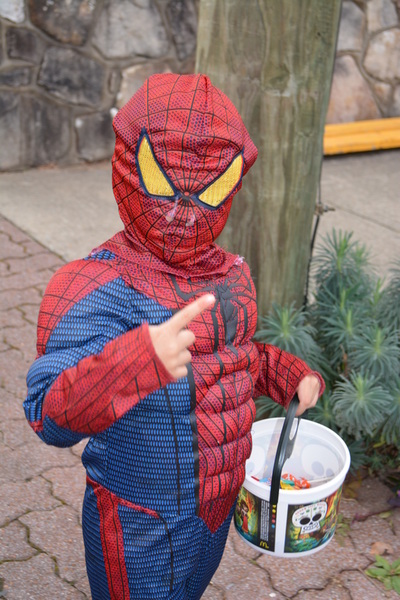 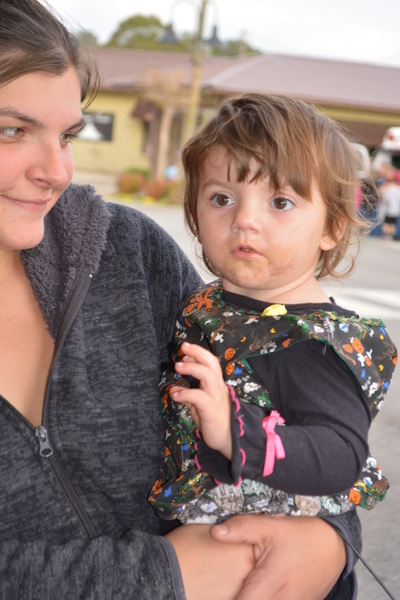 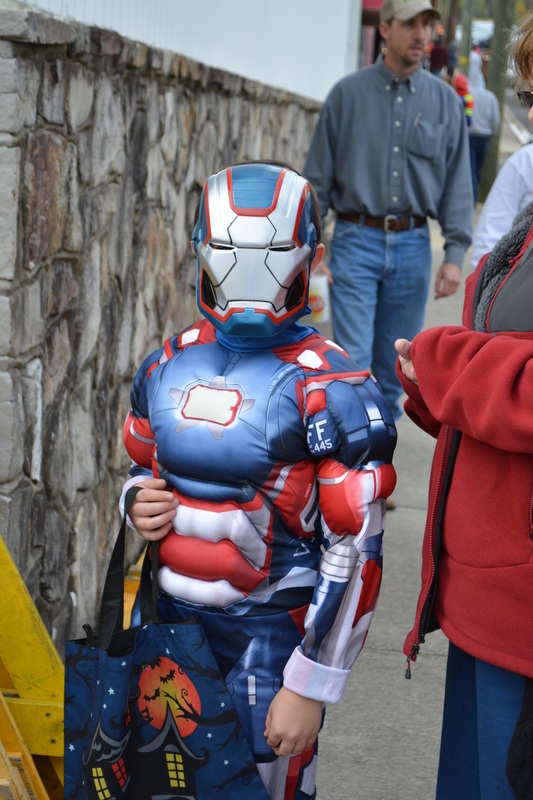 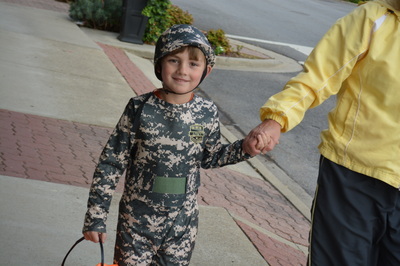 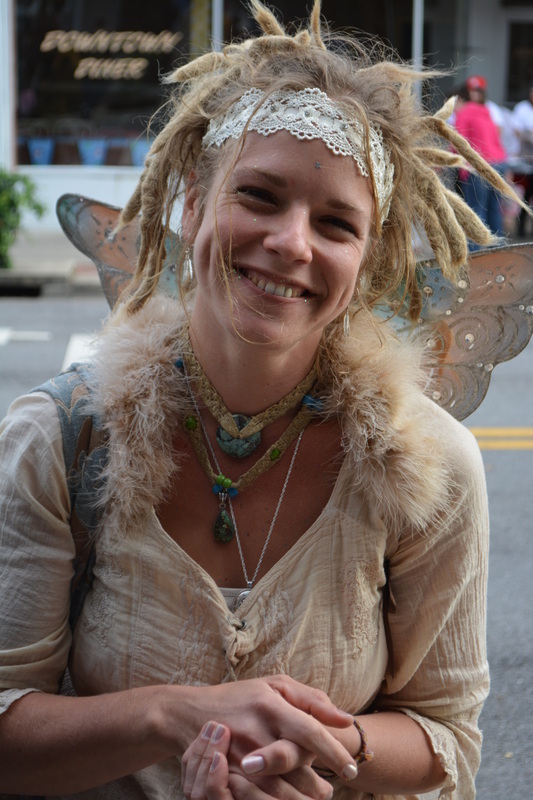 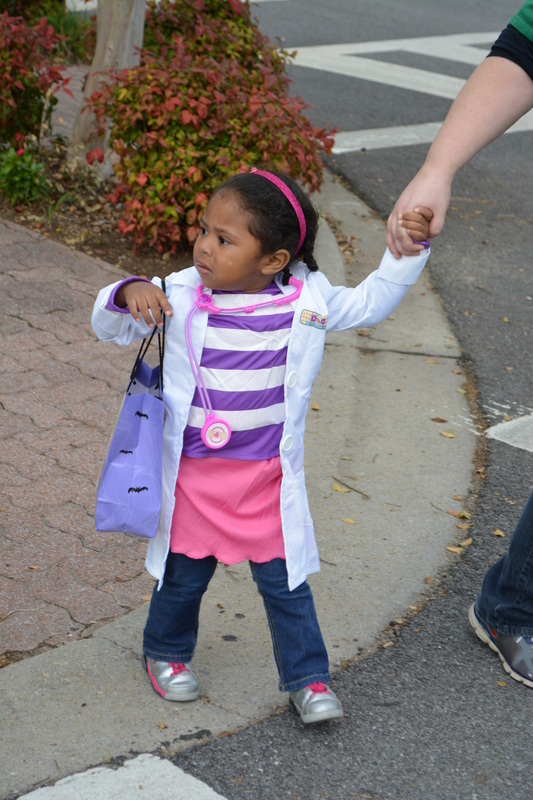 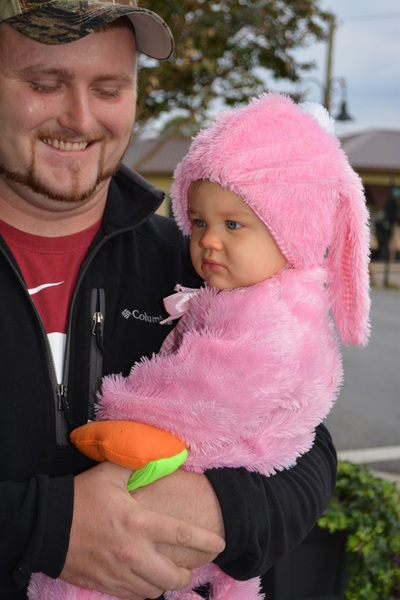 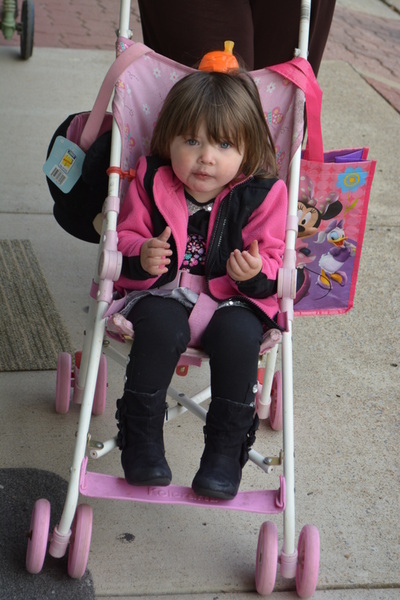 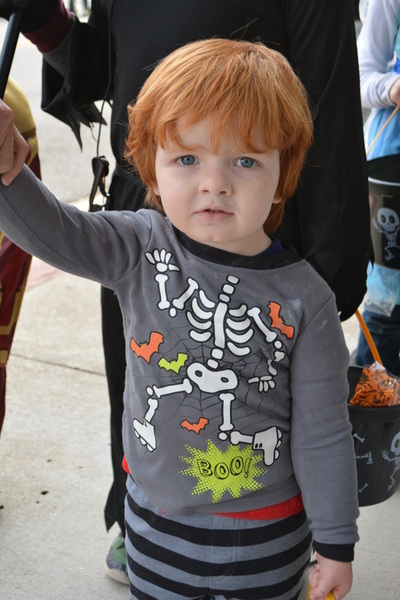 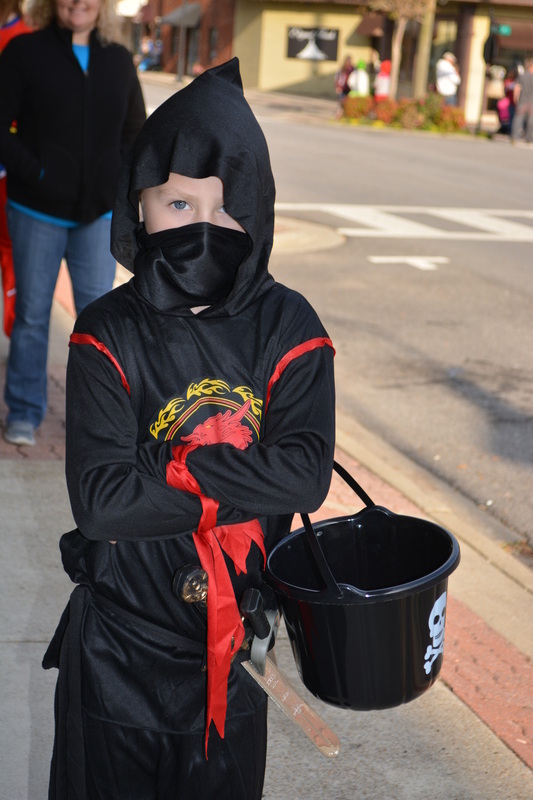 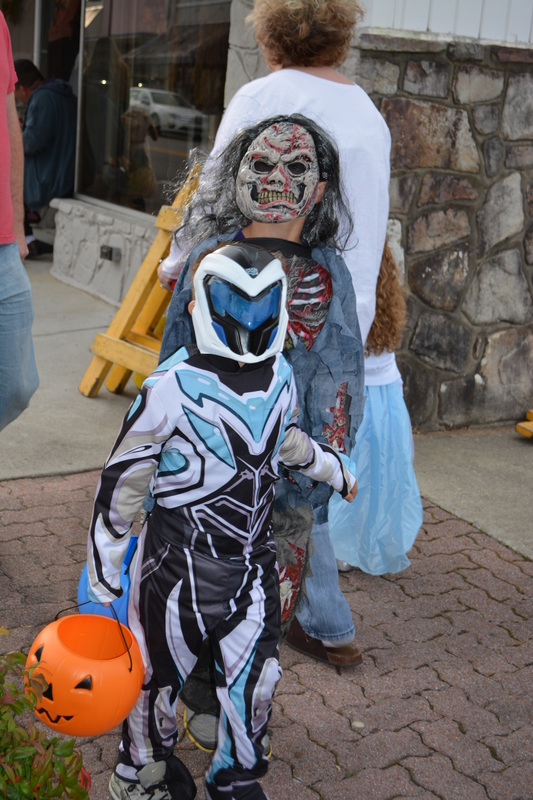 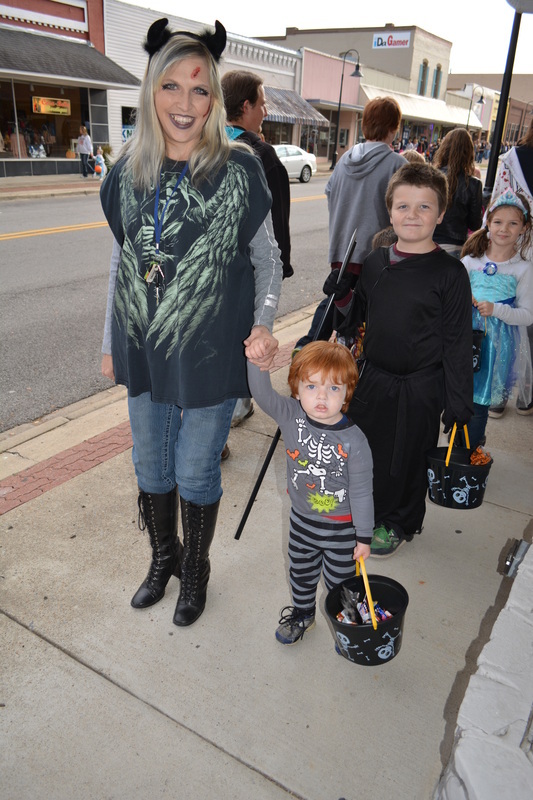 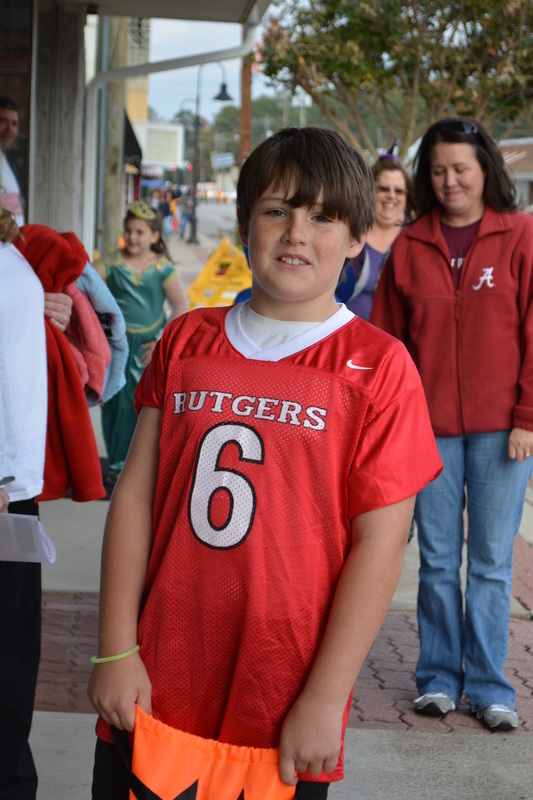 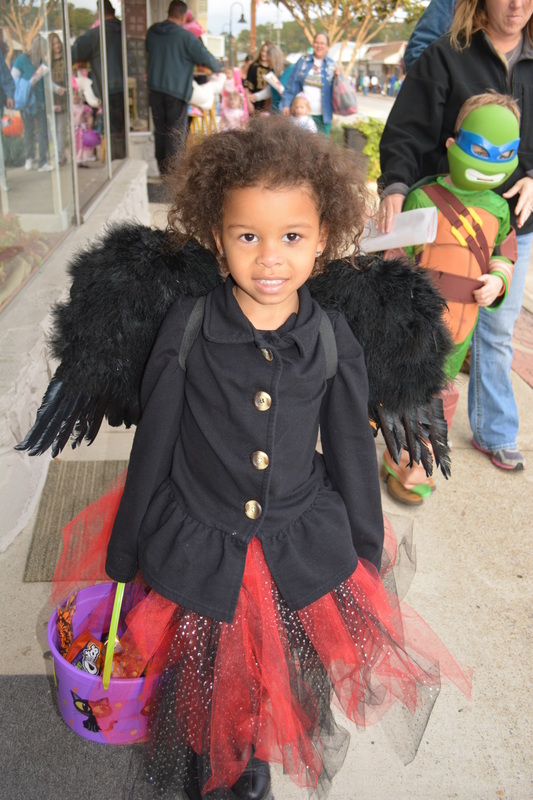 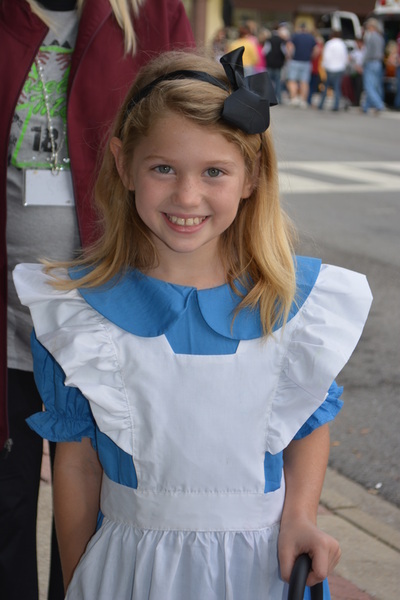 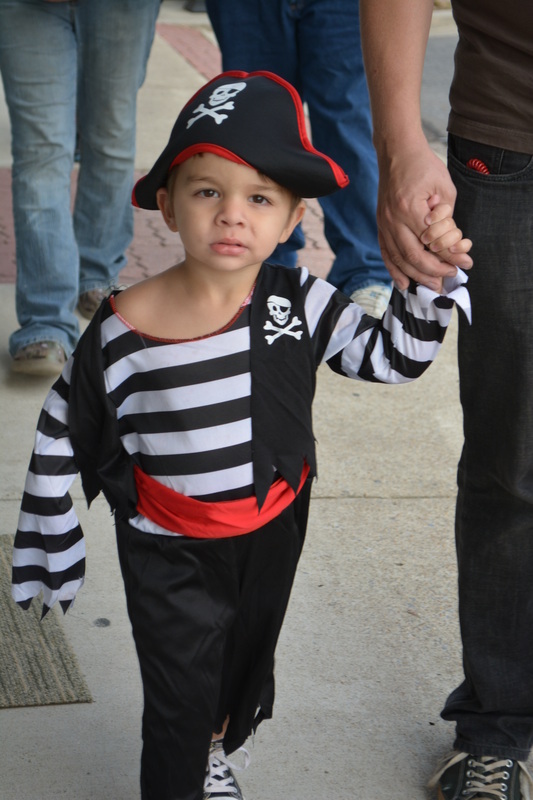 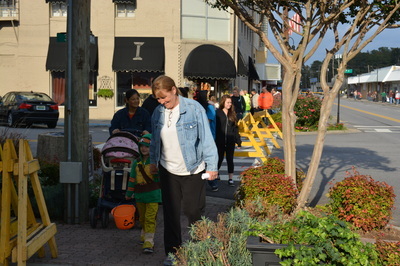 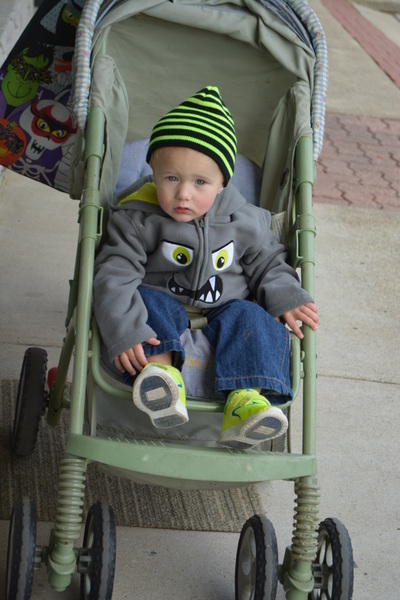 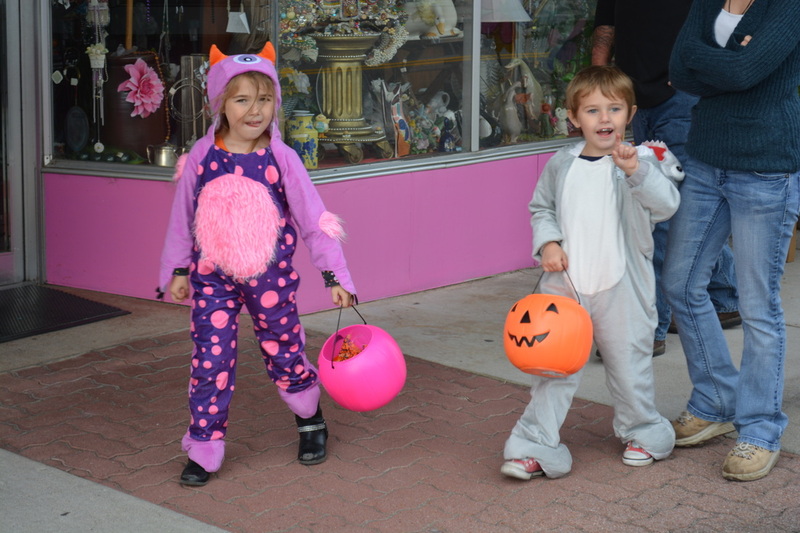 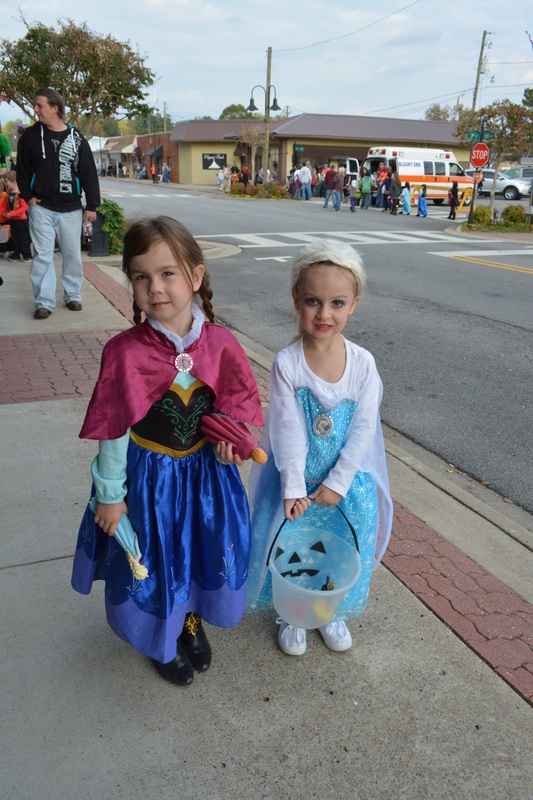 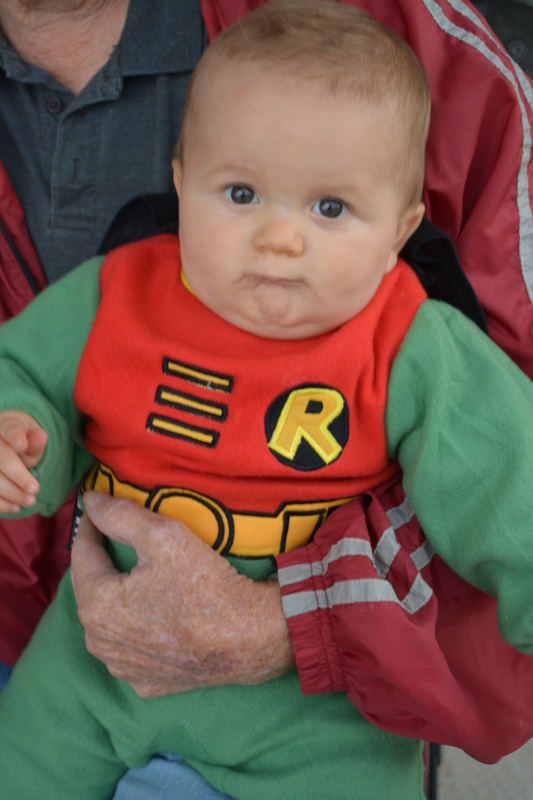 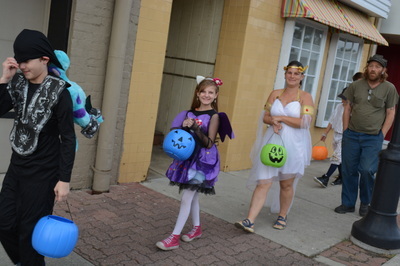 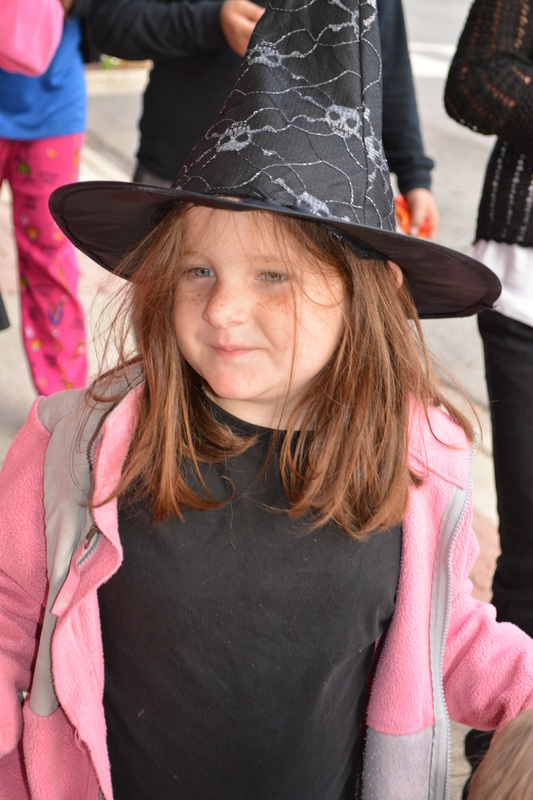 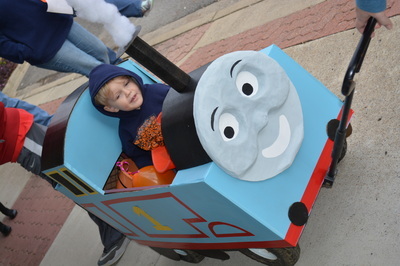 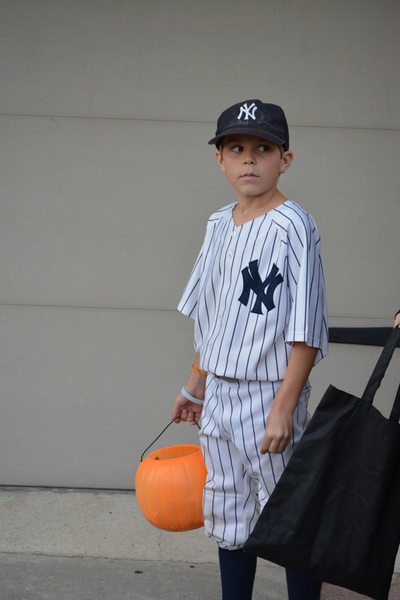 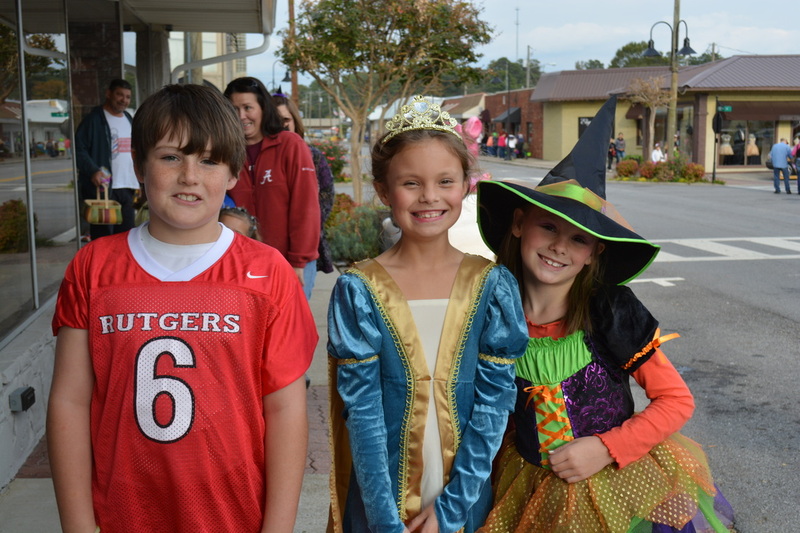 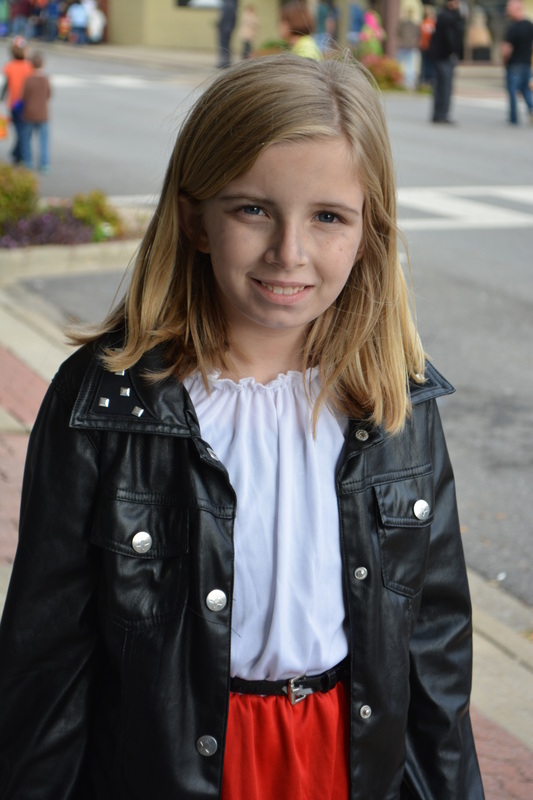 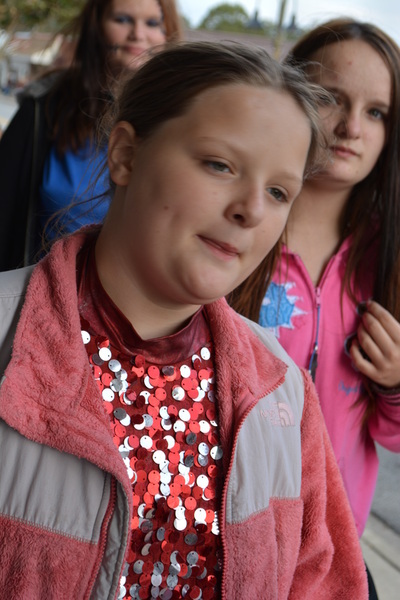 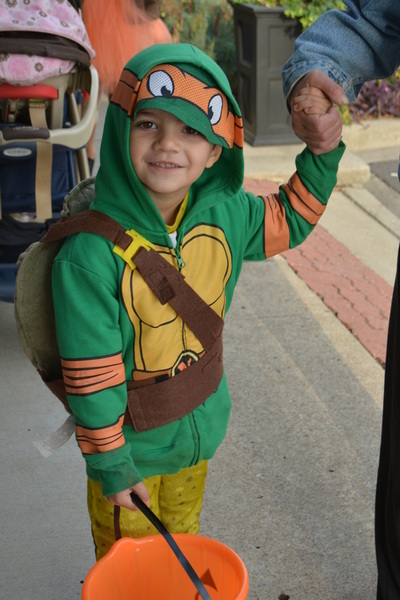 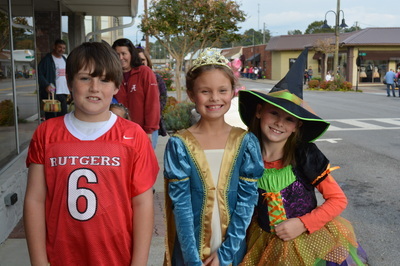 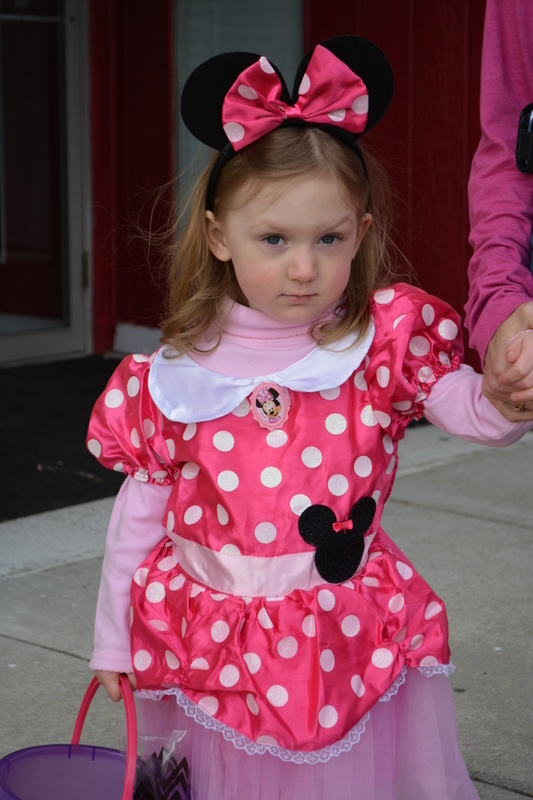 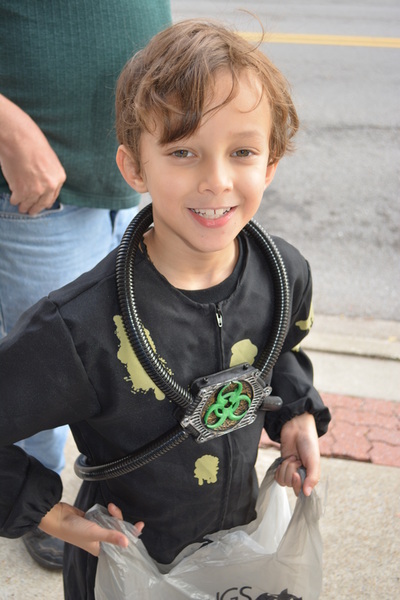 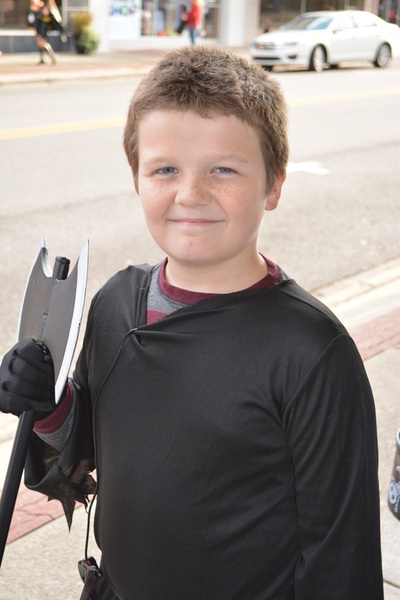 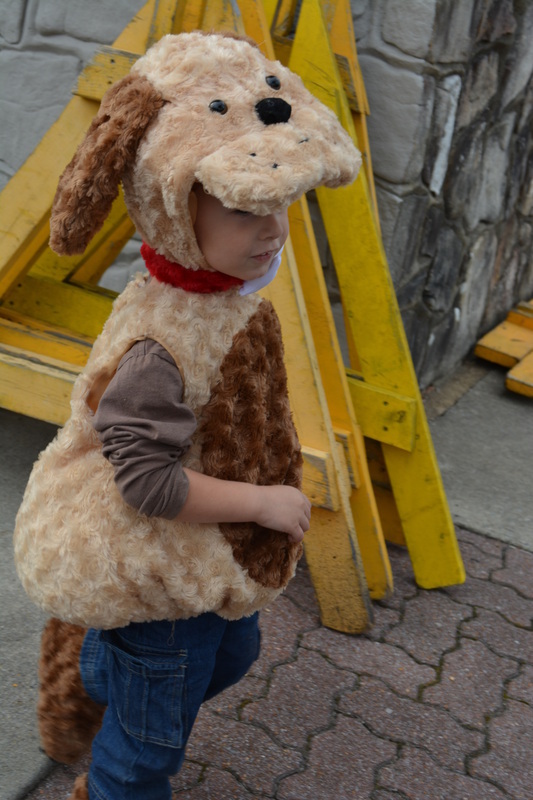 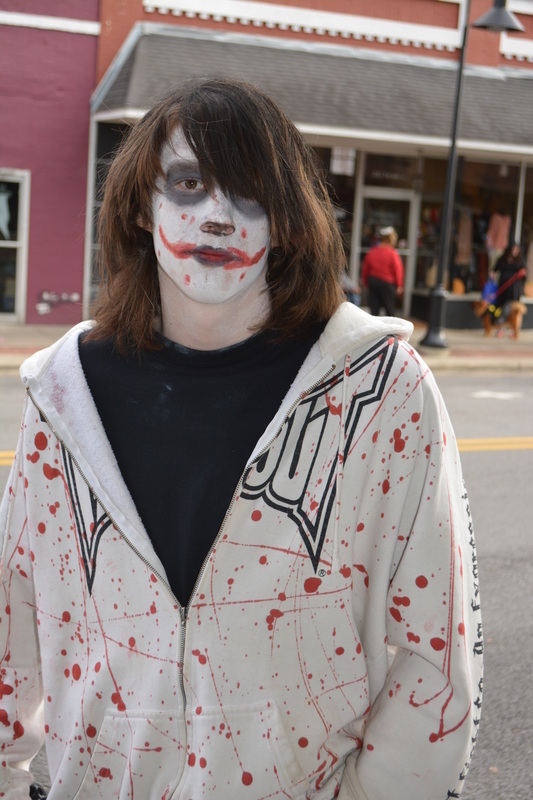 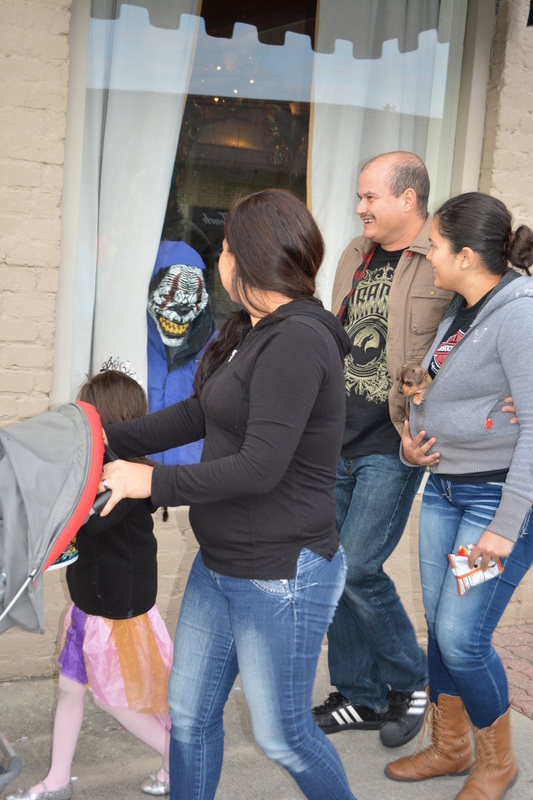 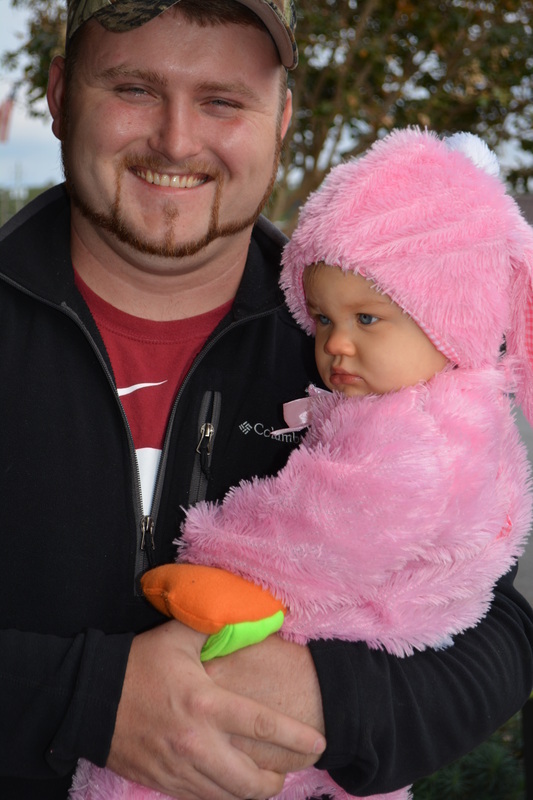 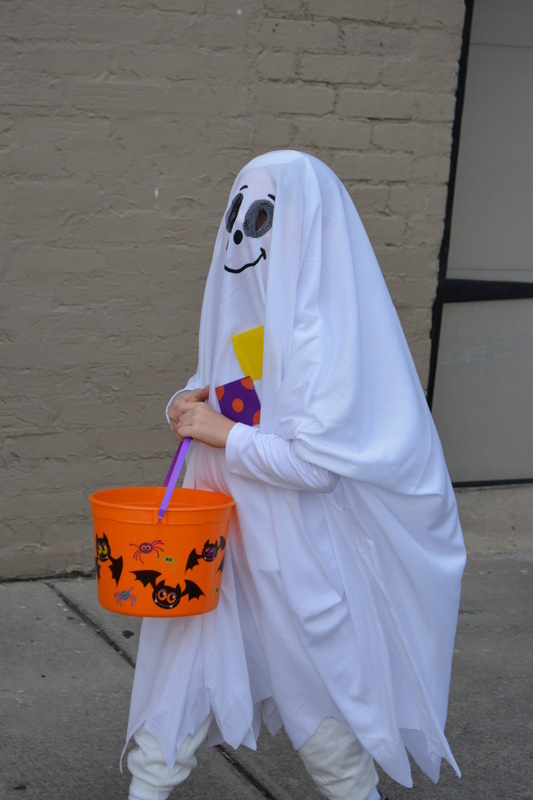 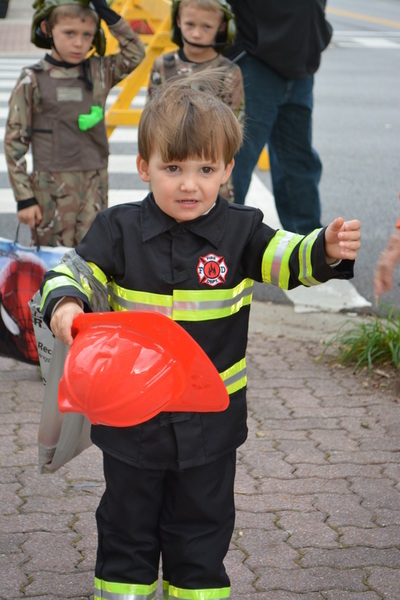 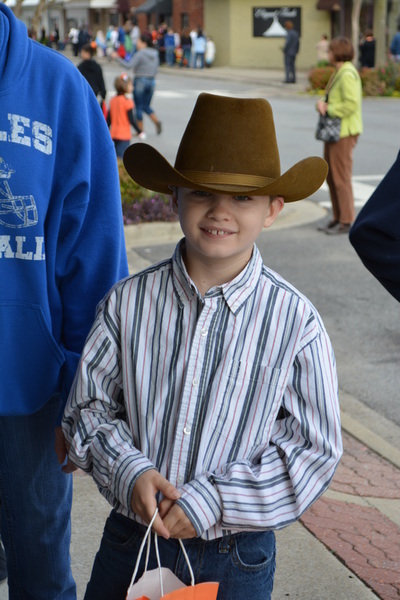 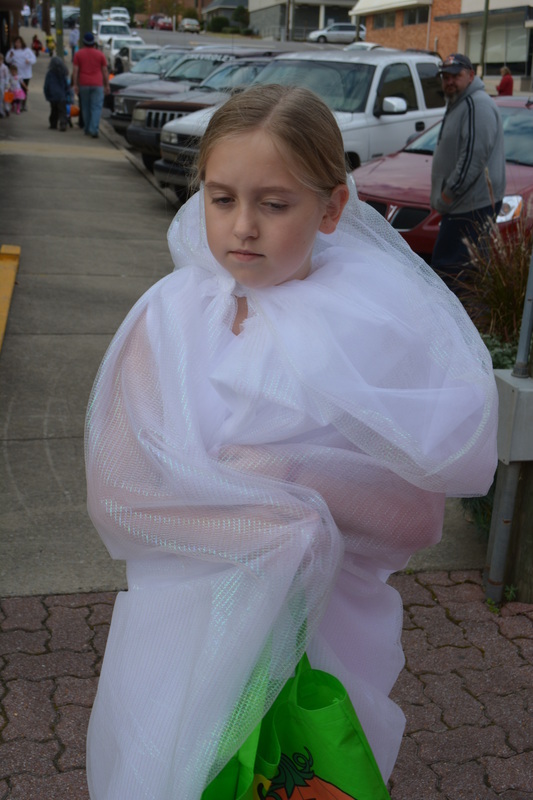 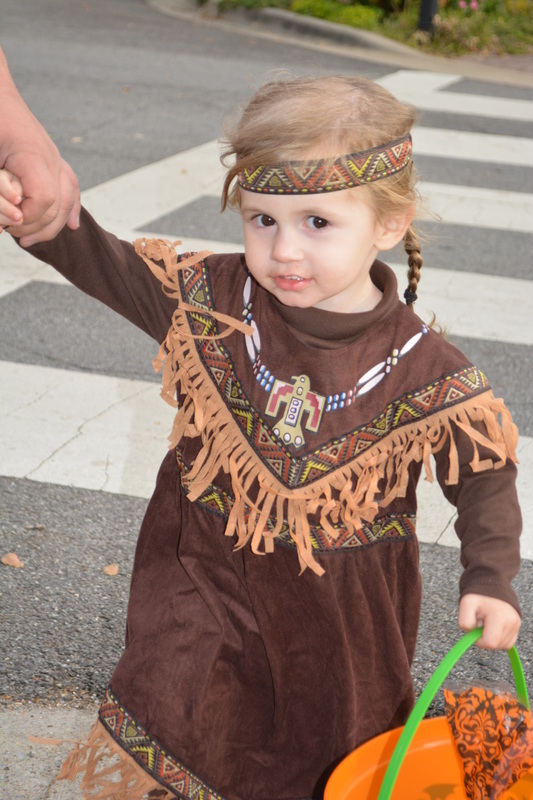 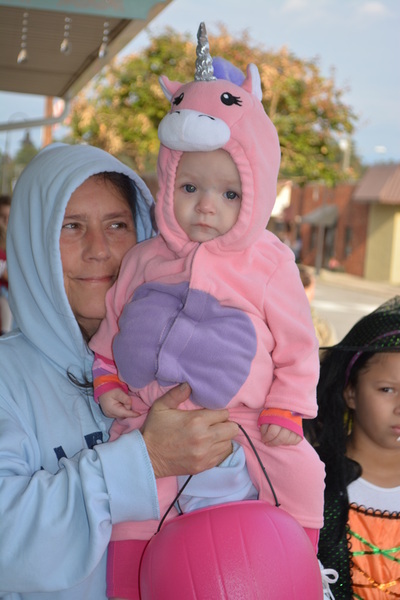 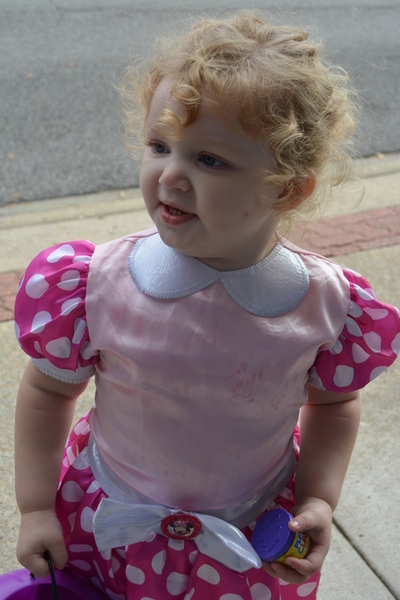 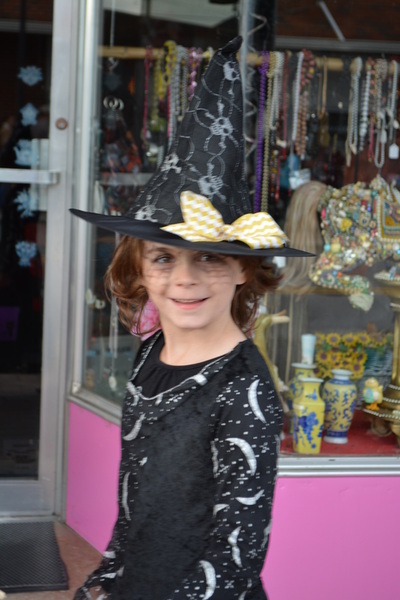 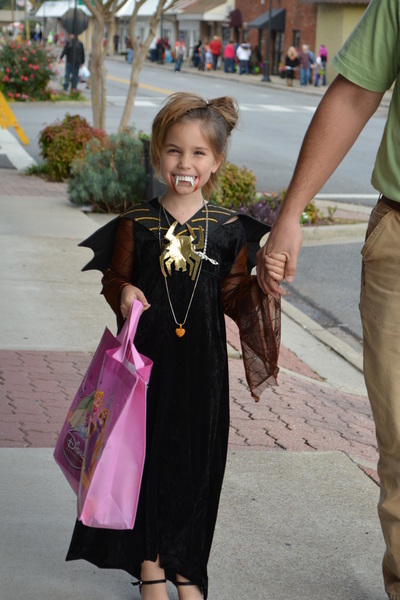 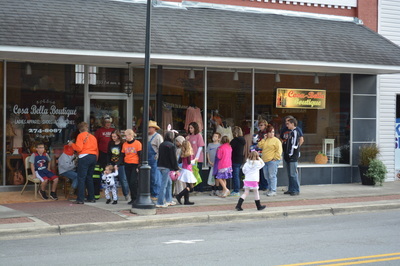 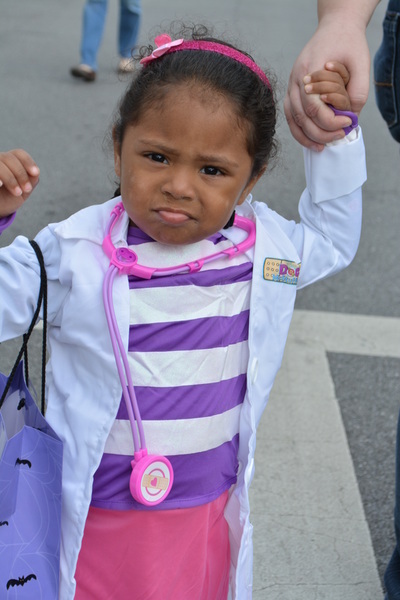 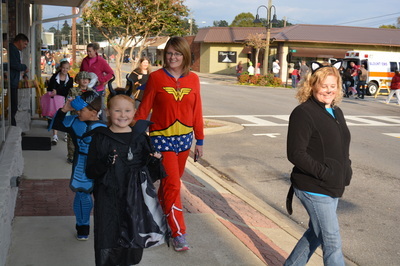 Thousands of kids and their parents and kin and friends lined the streets of Oneonta on Friday, October 31, 2014, as they were given treats by the participating merchants and groups. 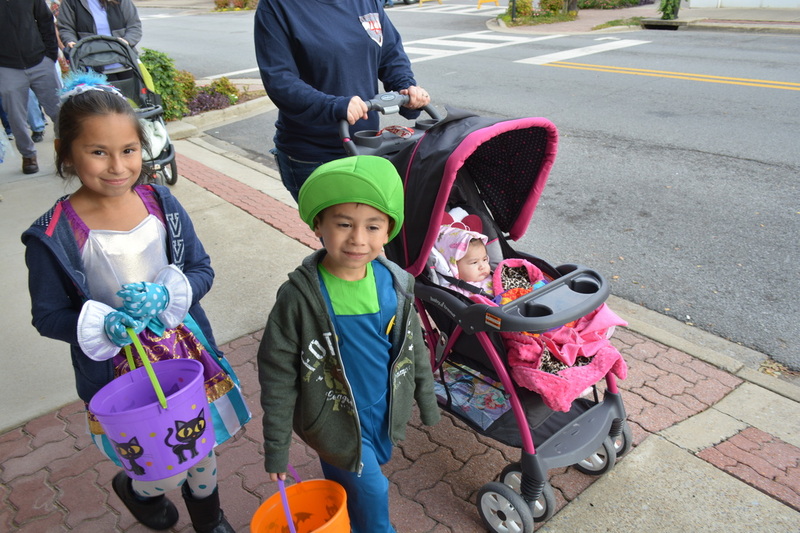 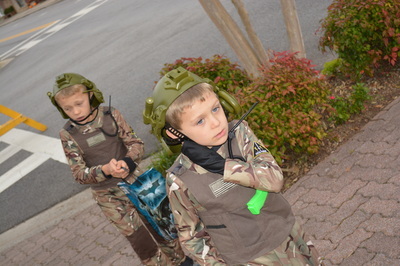 Despite rainfall midway through and a mighty wind, the excitement of the children was not dampened as they continued to have fun in downtown Oneonta! This is only the first gallery. 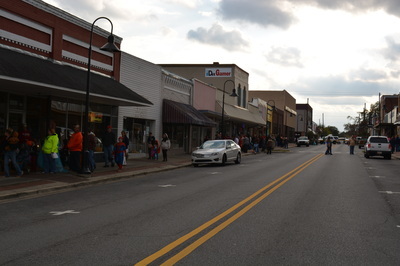 Click here for Gallery B. Go to next Treats on the Street Gallery by clicking here.